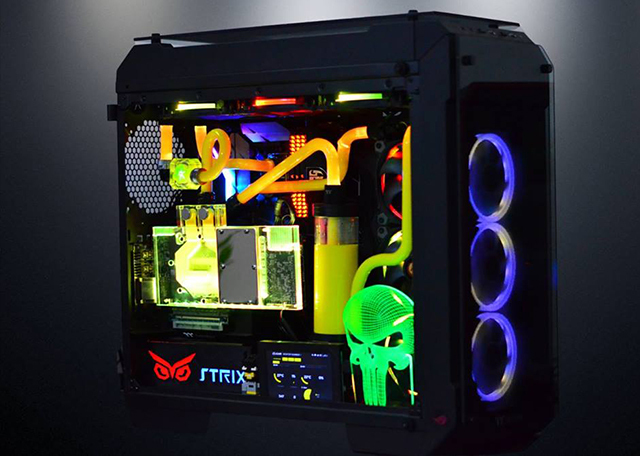 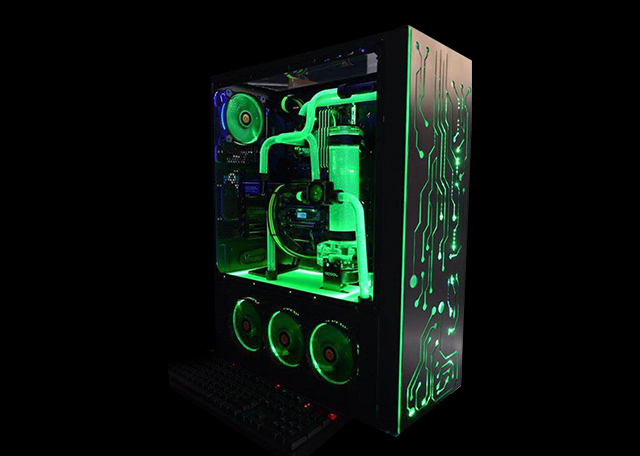 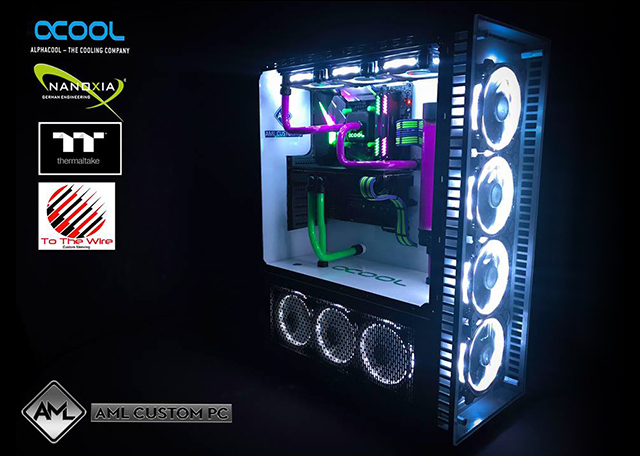 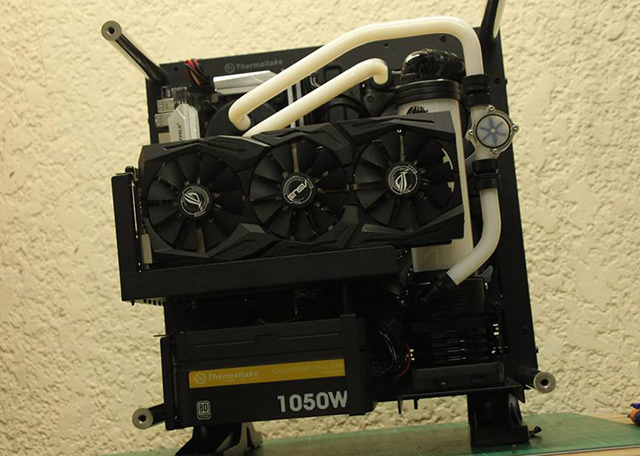 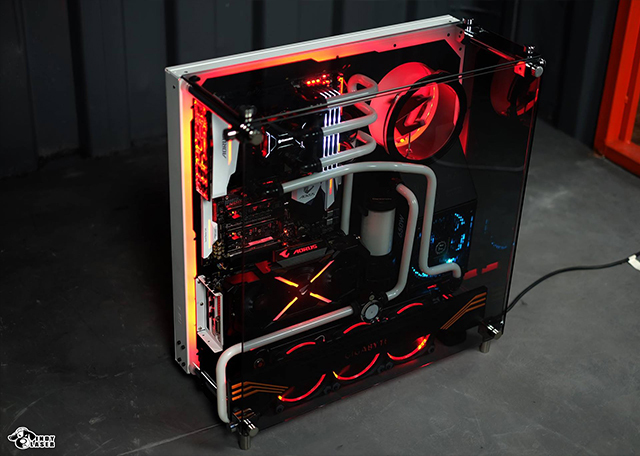 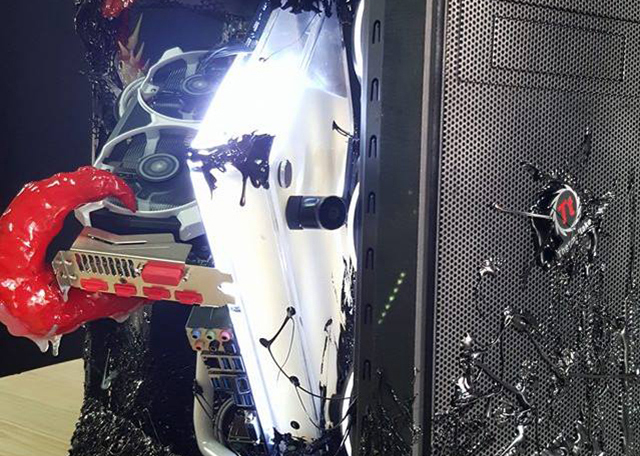 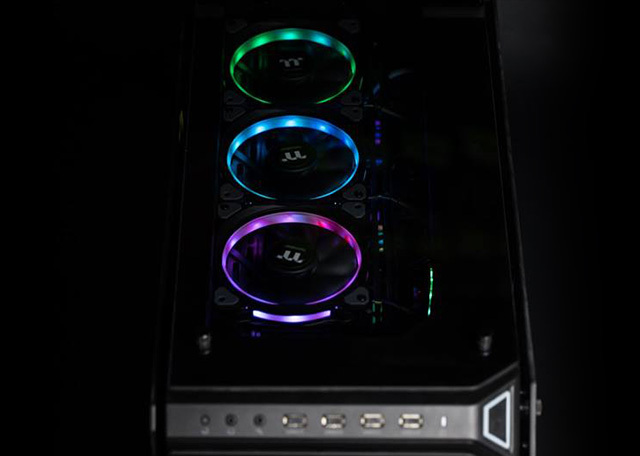 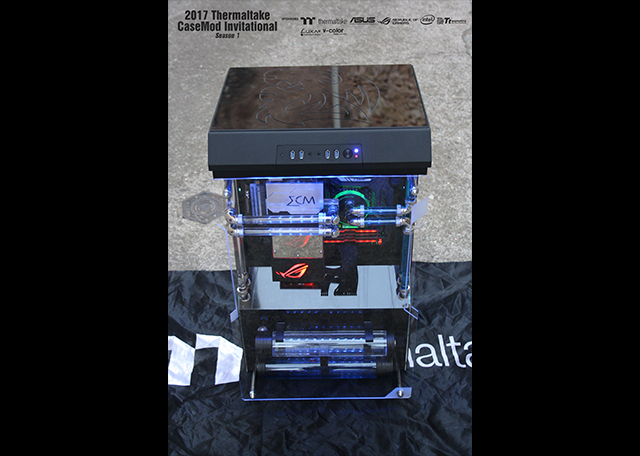 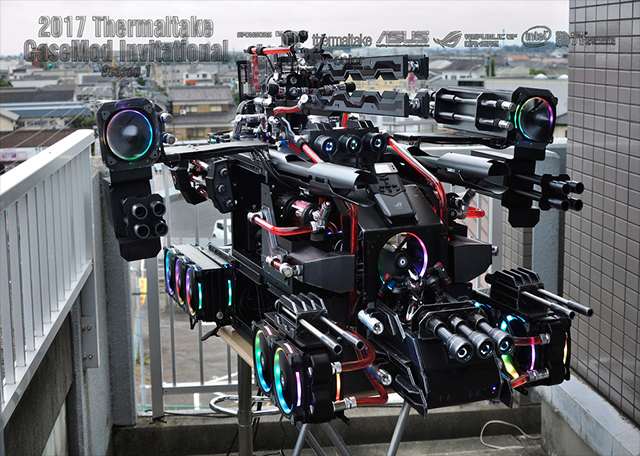 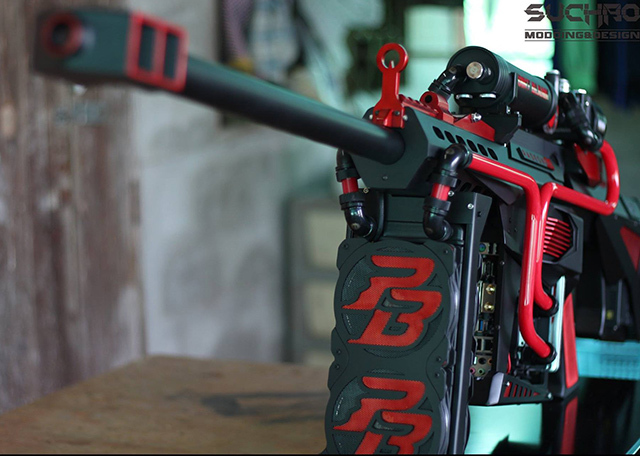 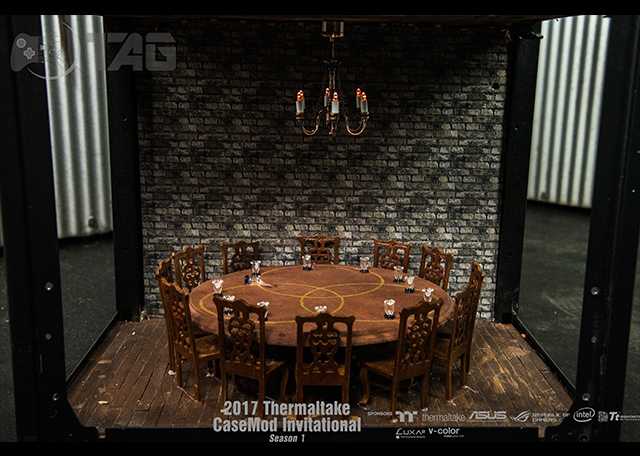 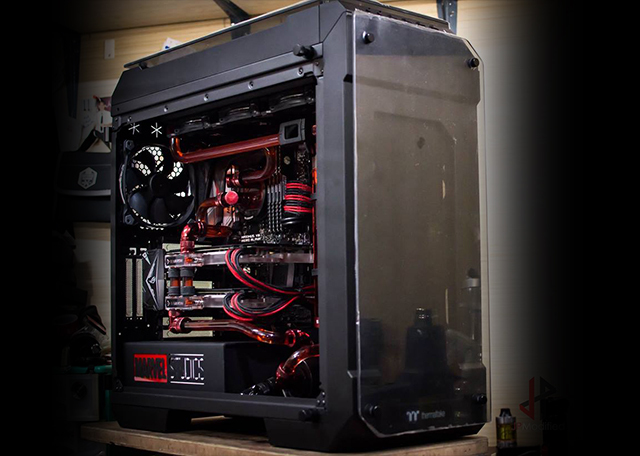 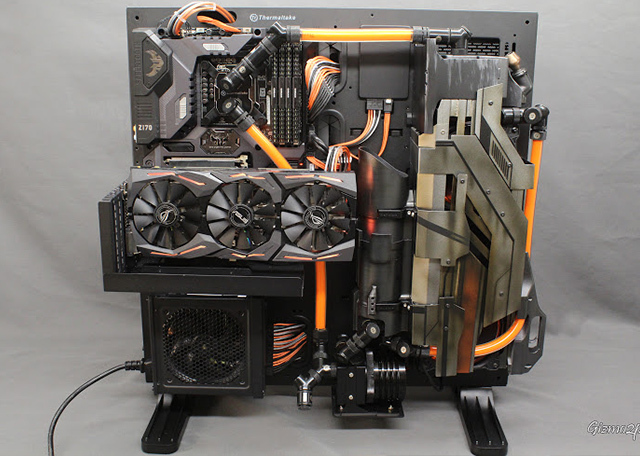 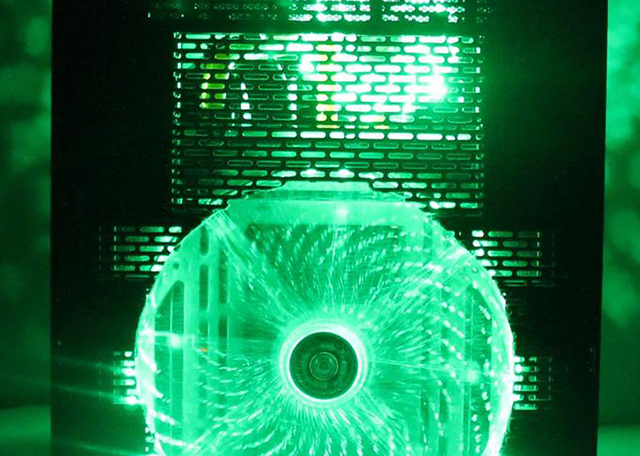 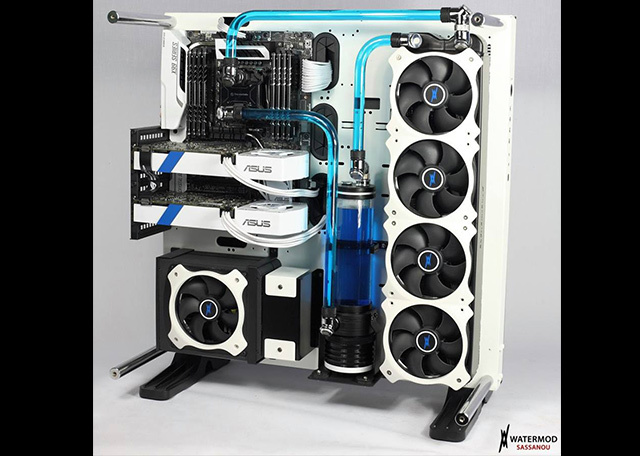 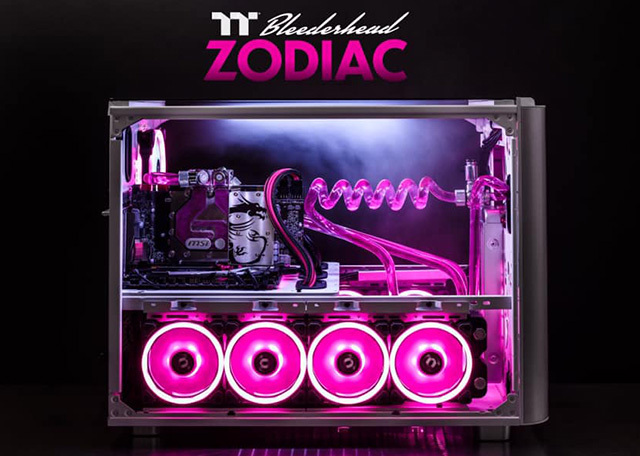 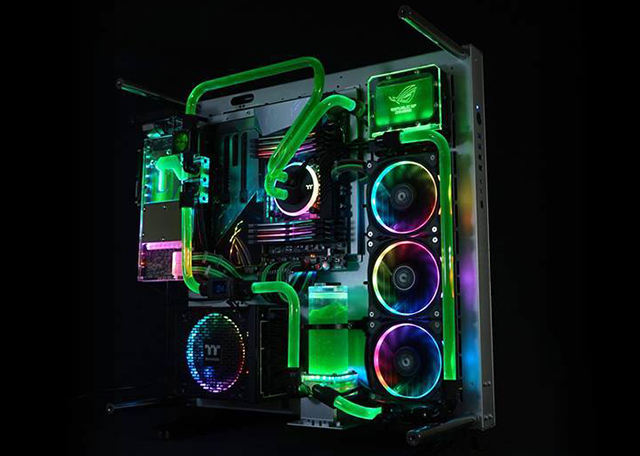 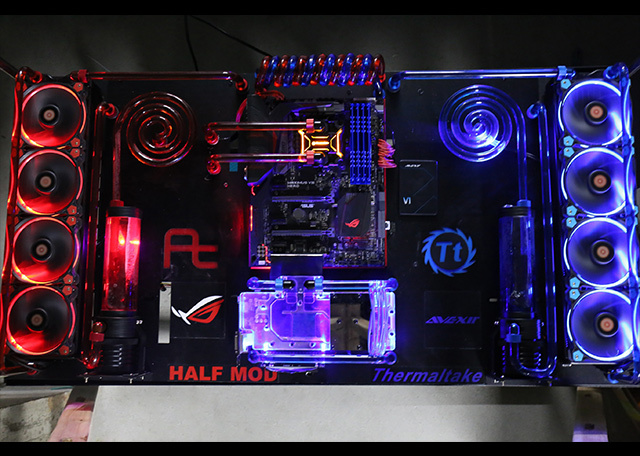 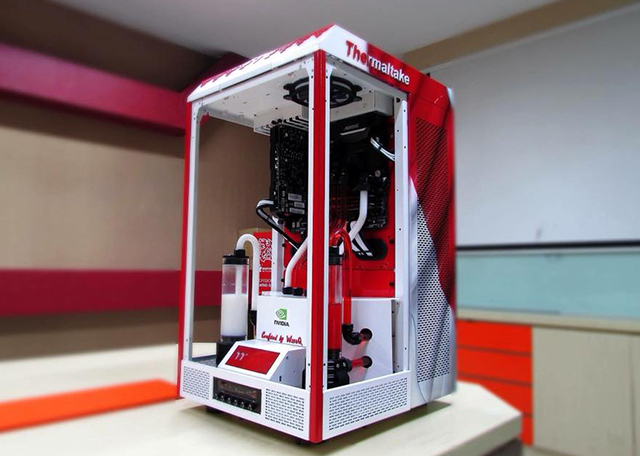 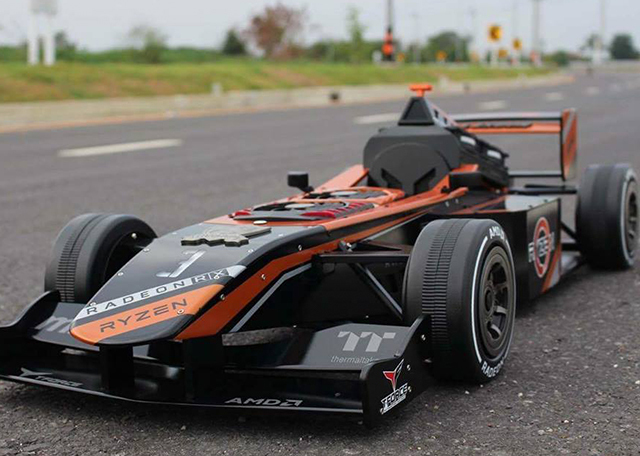 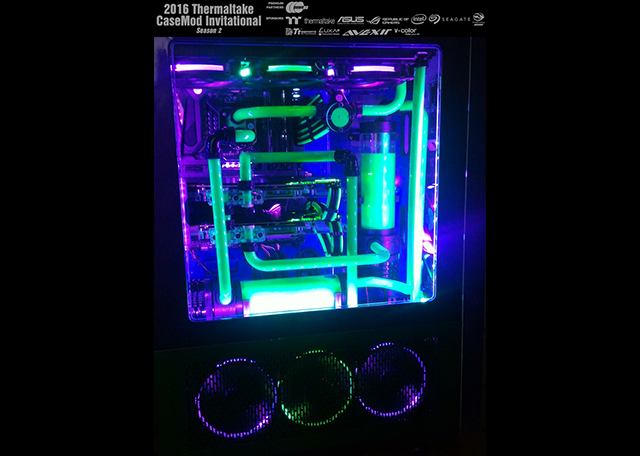 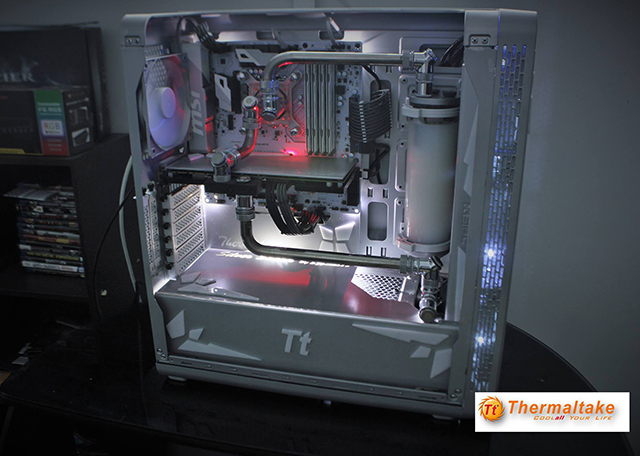 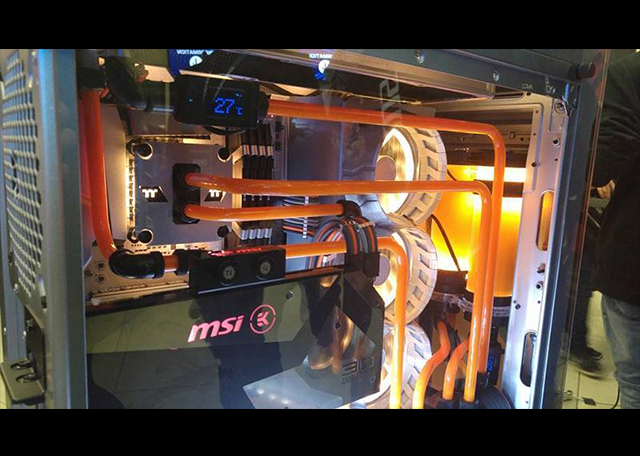 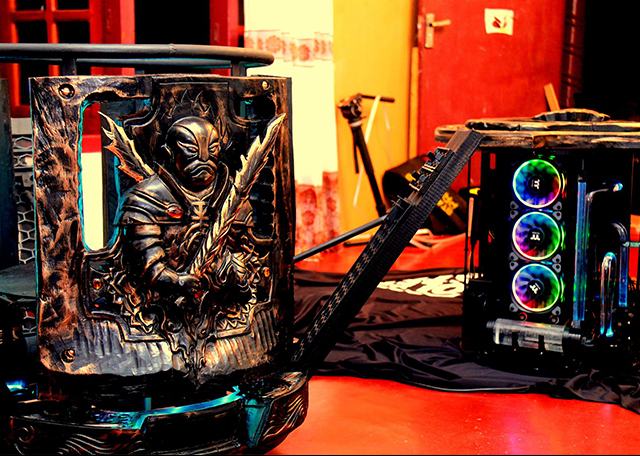 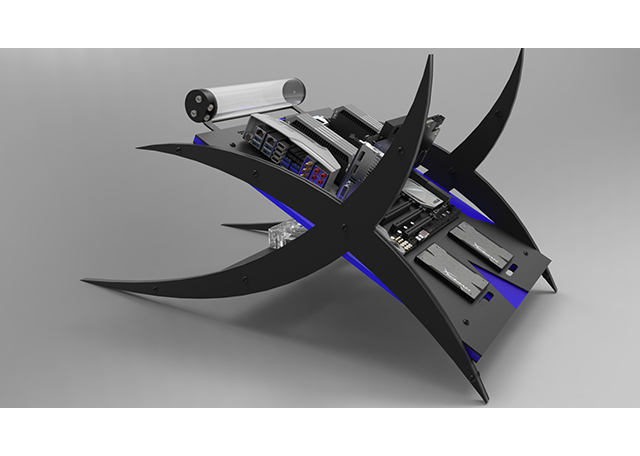 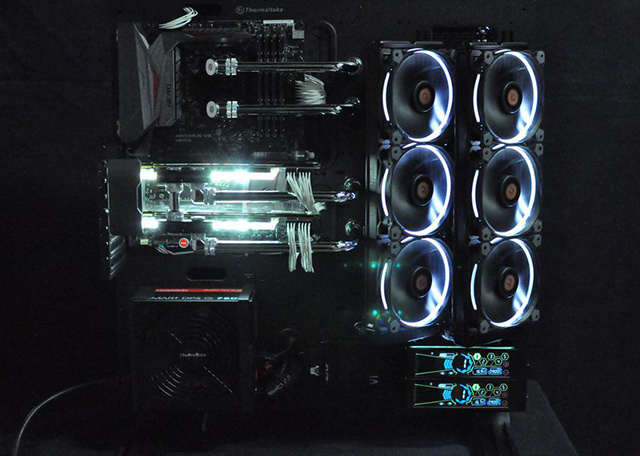 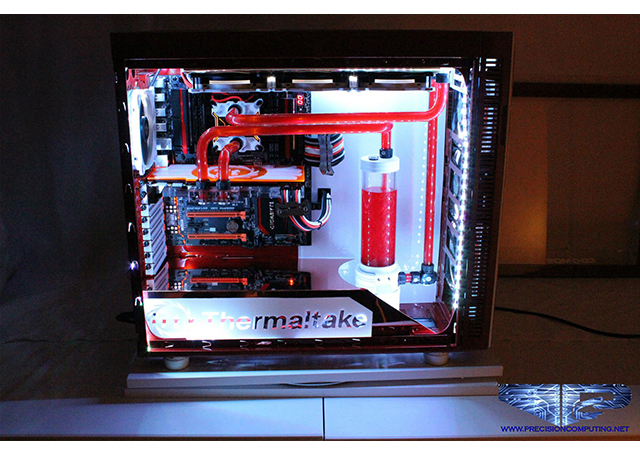 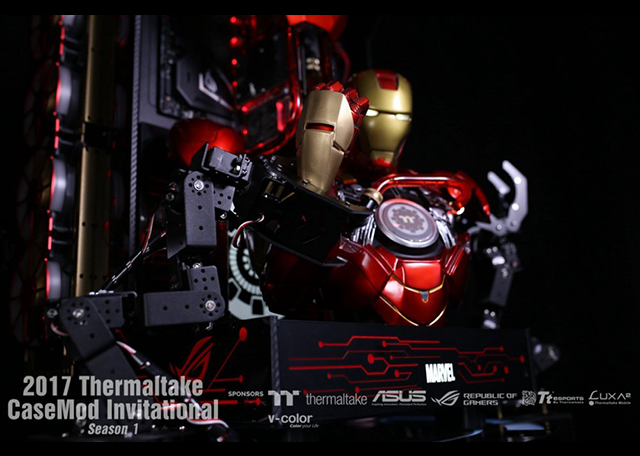 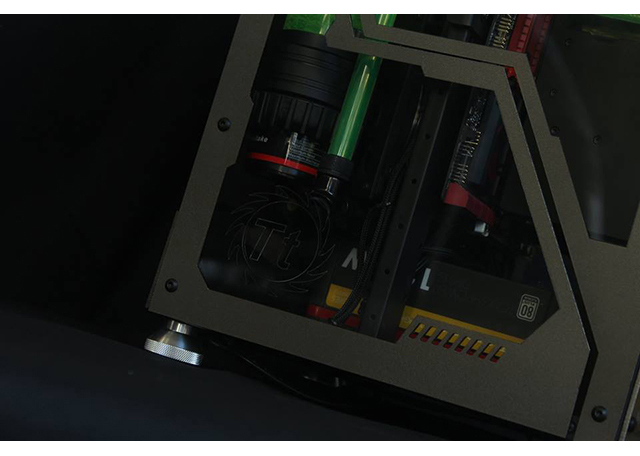 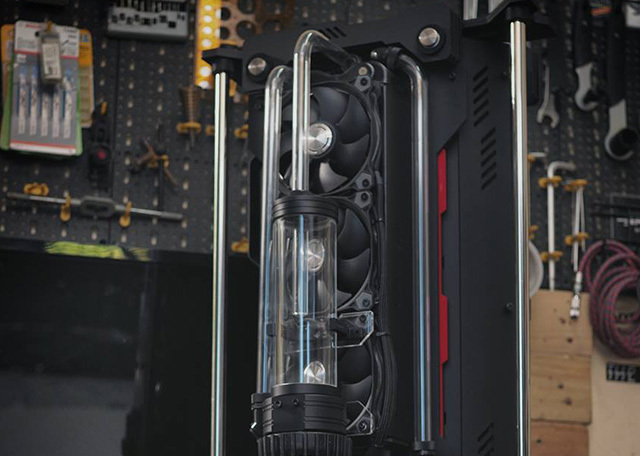 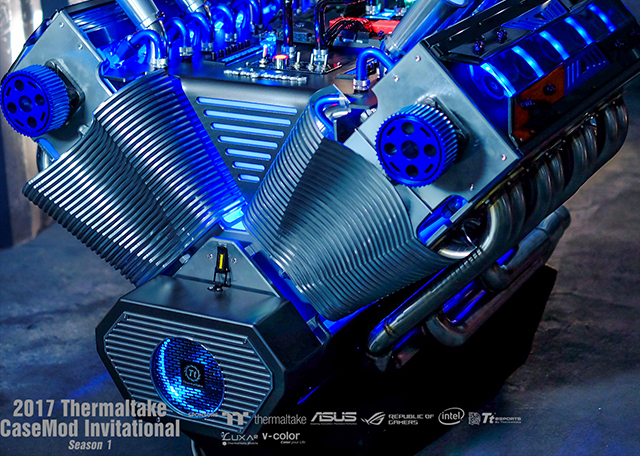 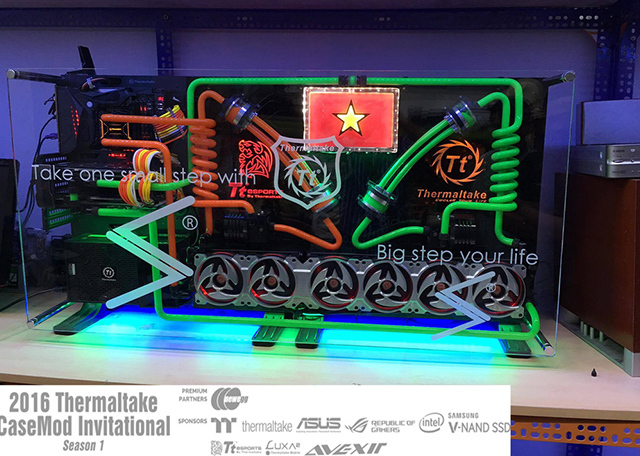 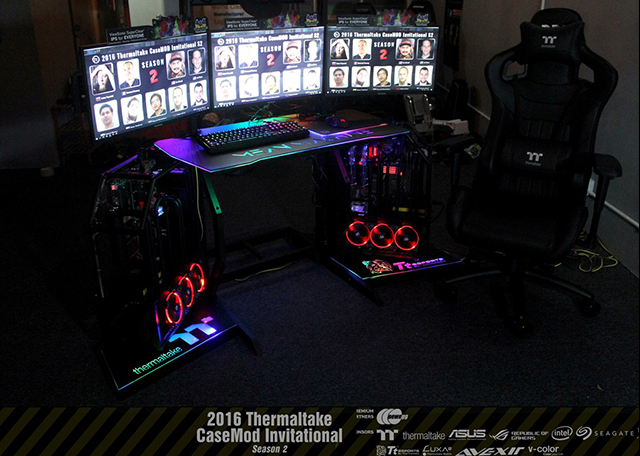 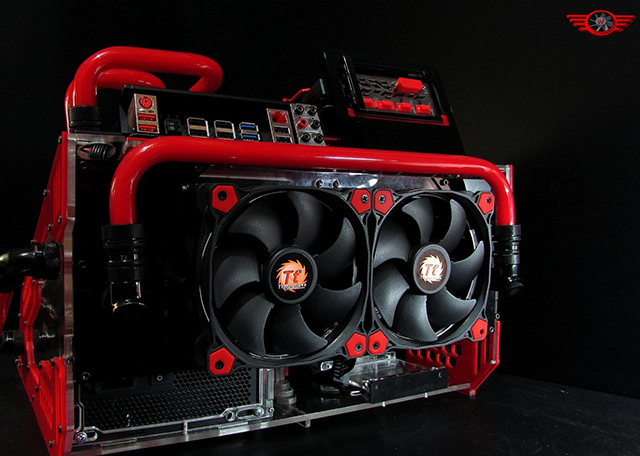 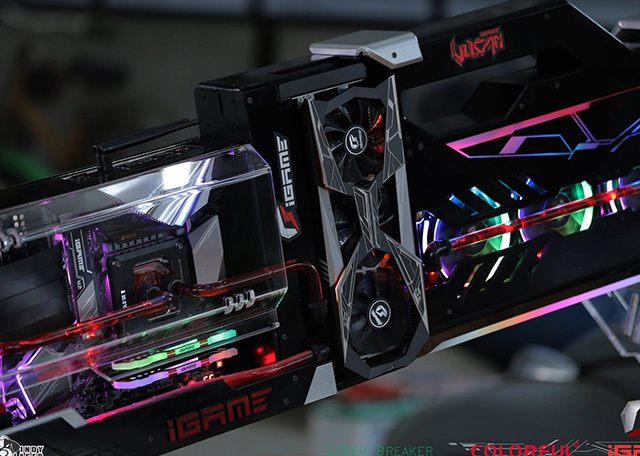 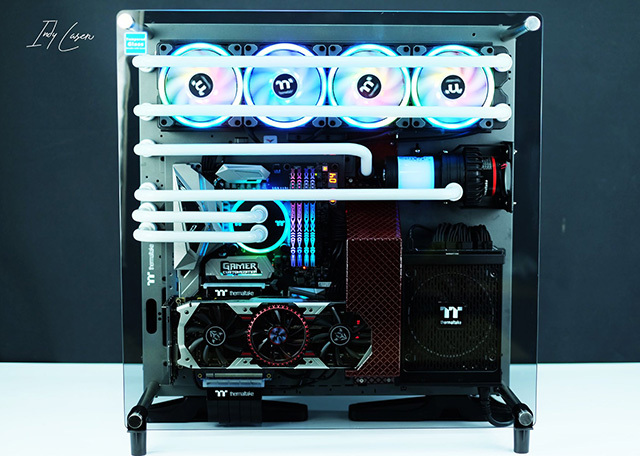 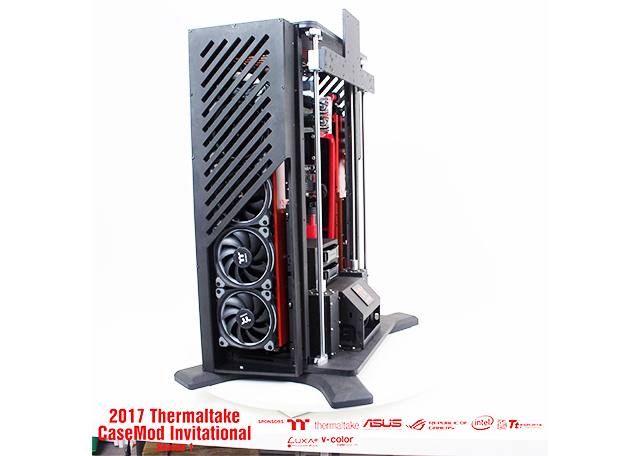 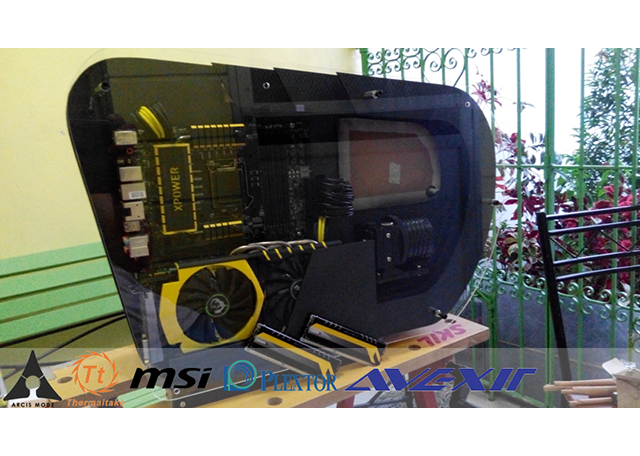 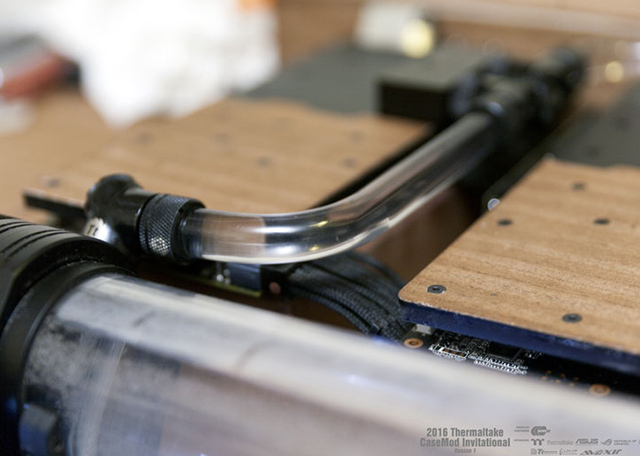 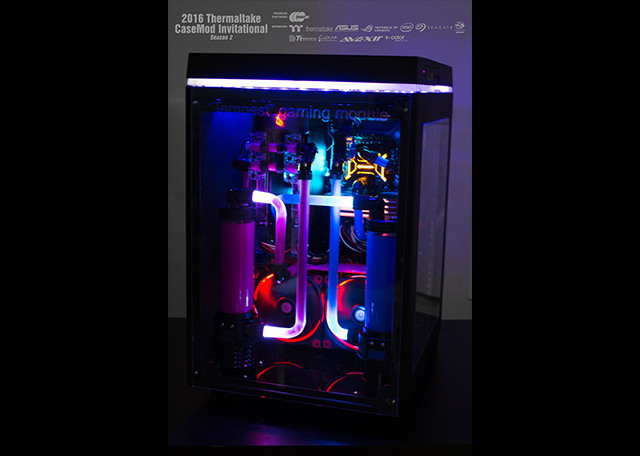 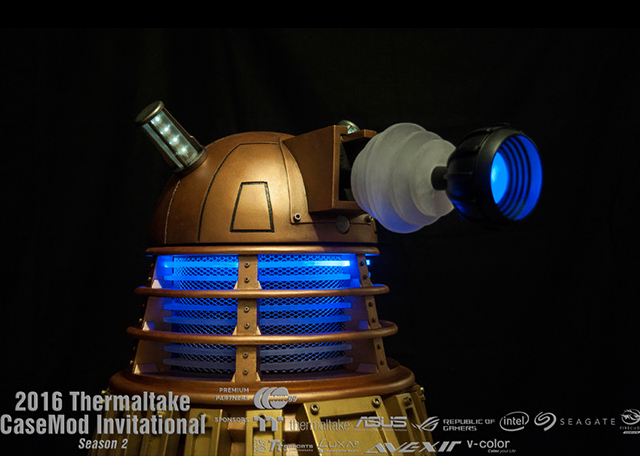 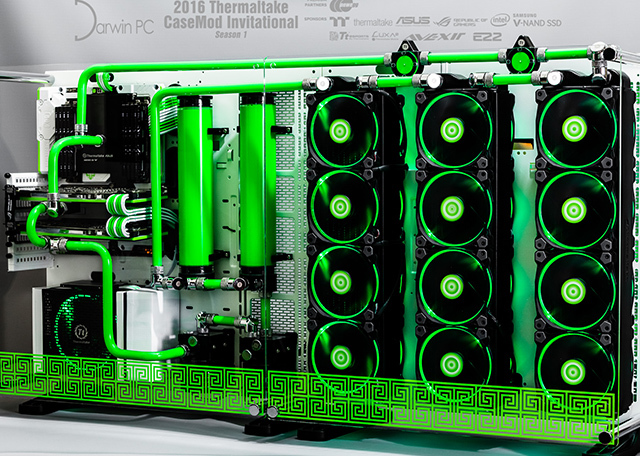 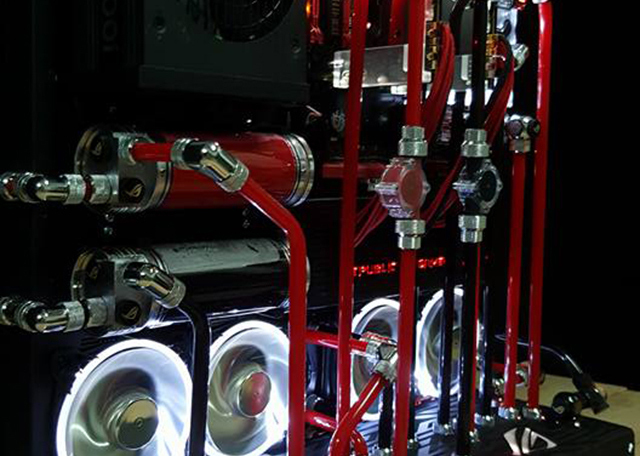 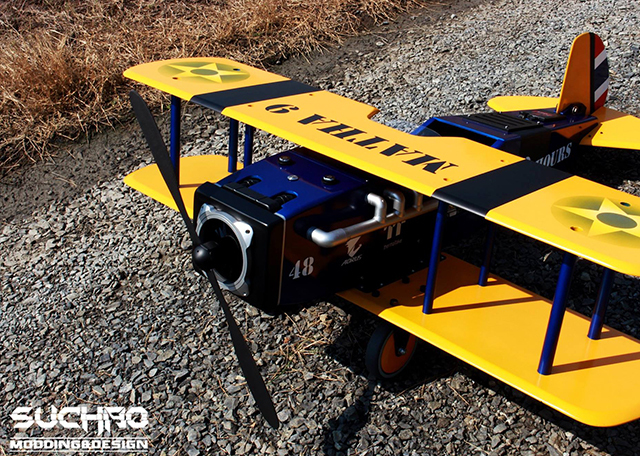 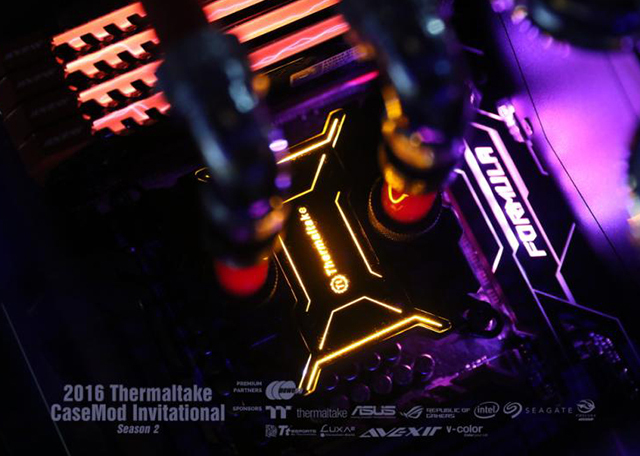 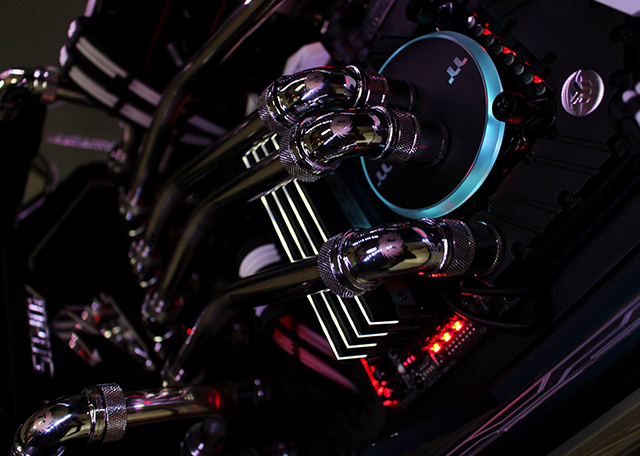 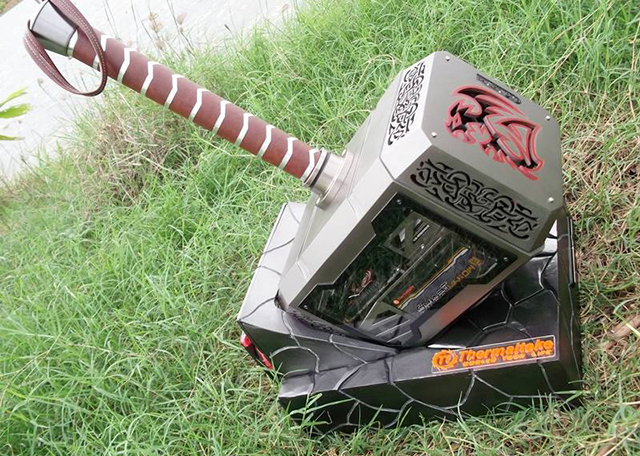 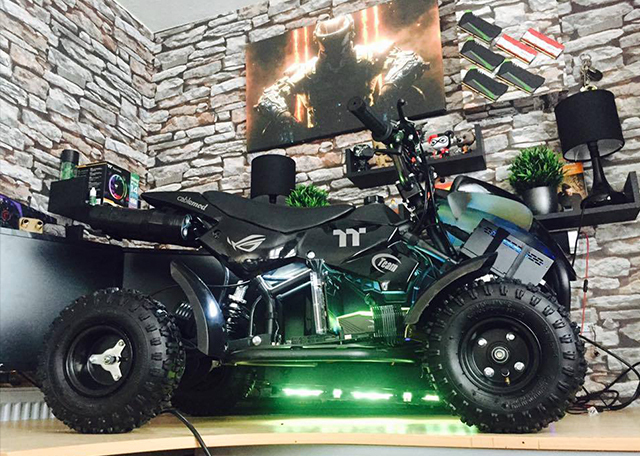 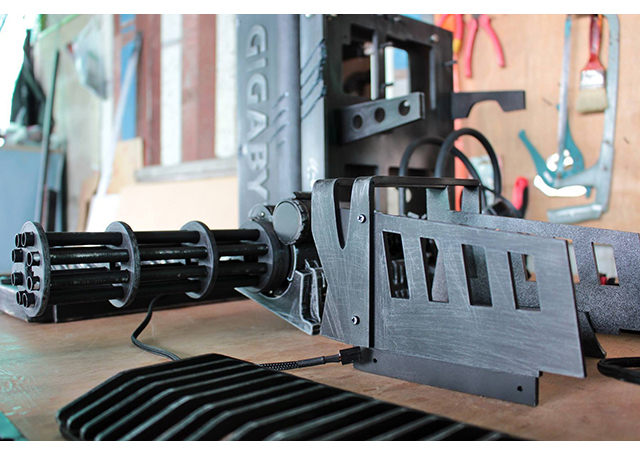 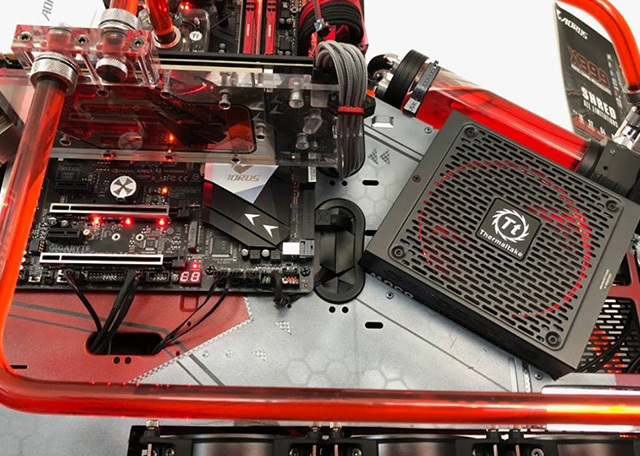 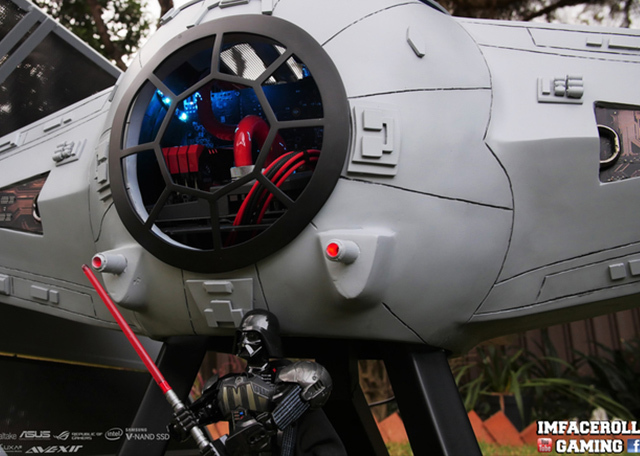 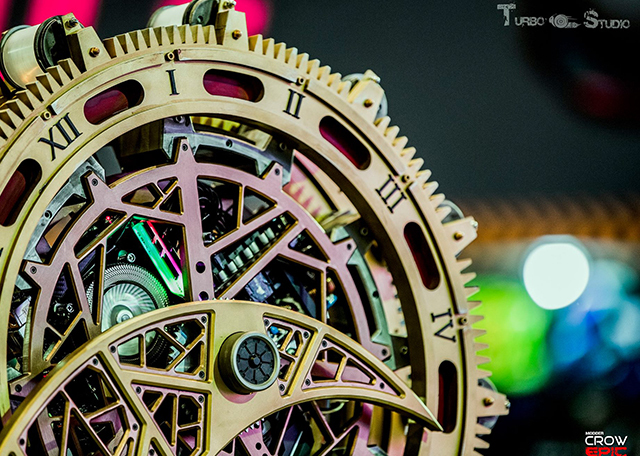 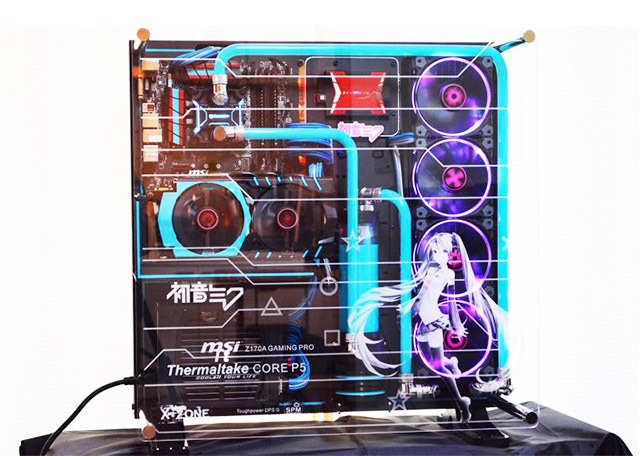 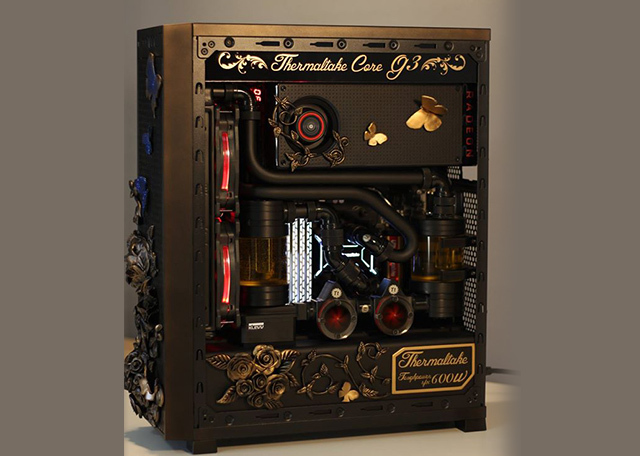 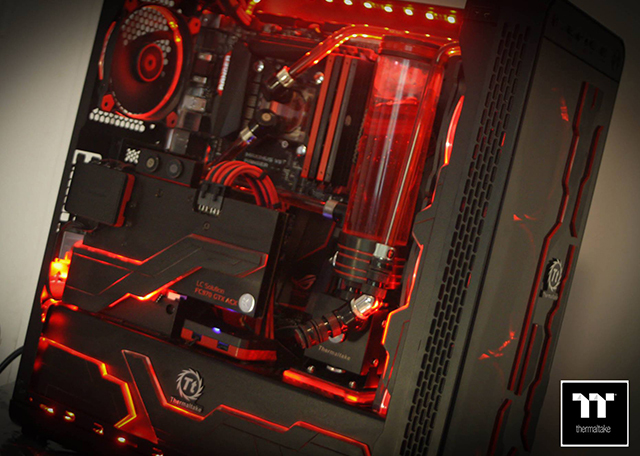 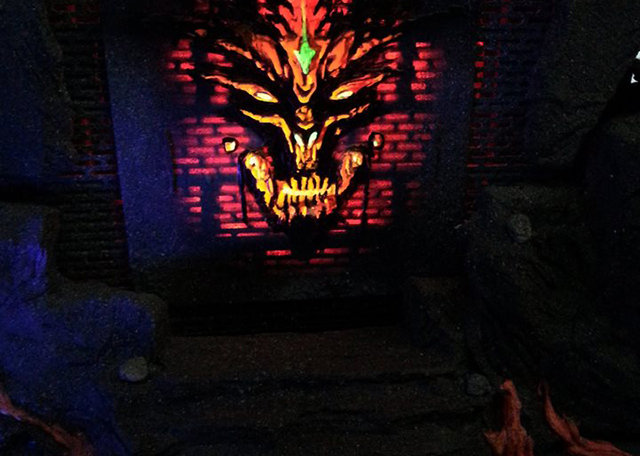 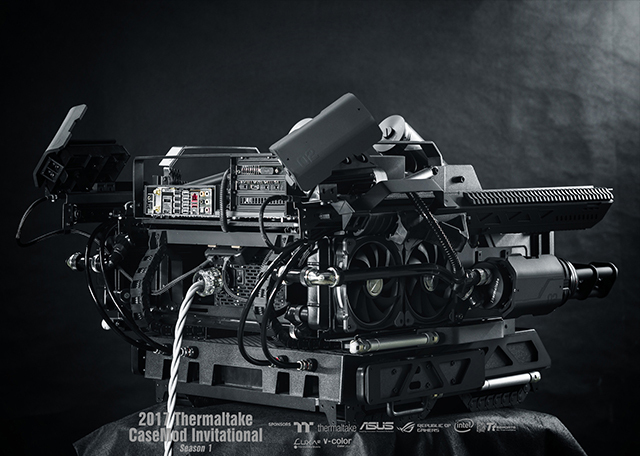 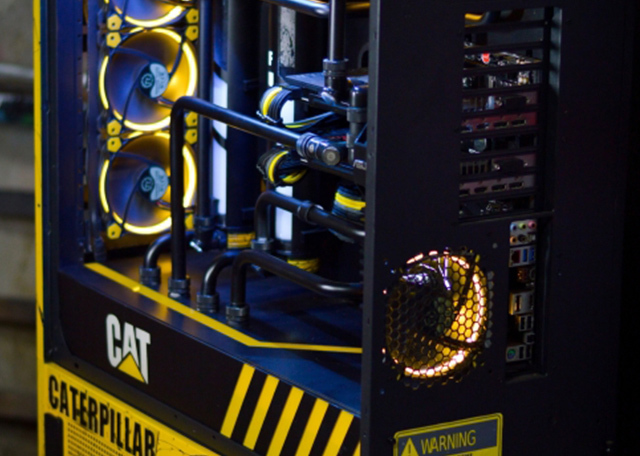 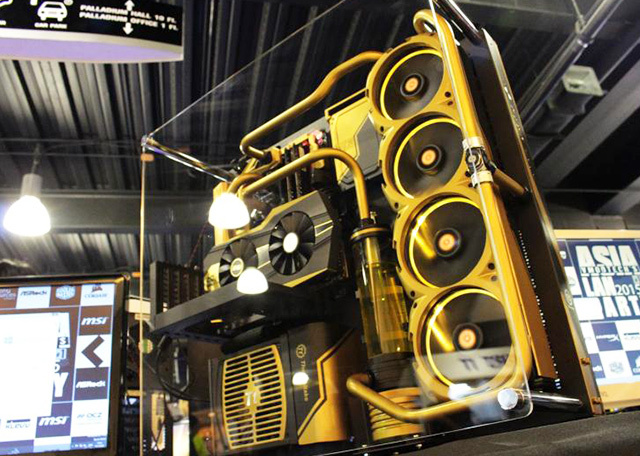 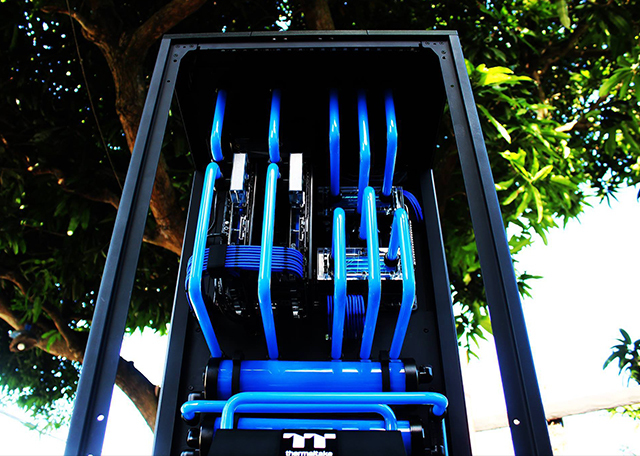 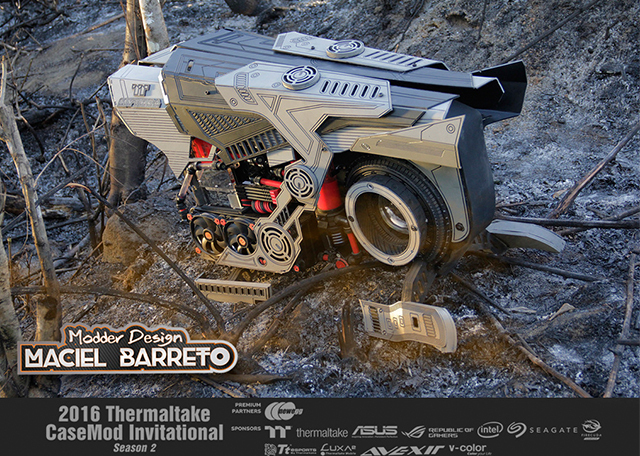 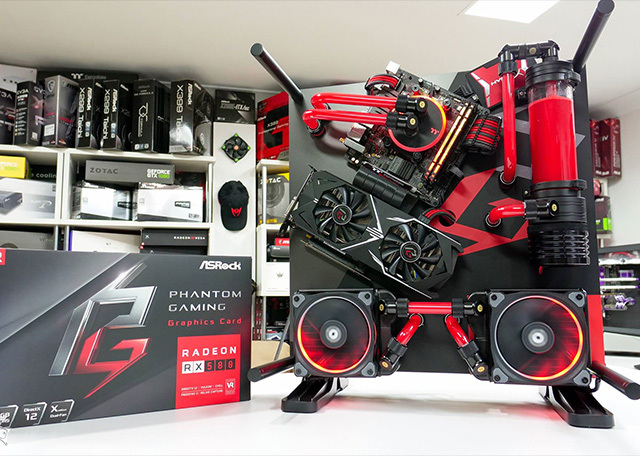 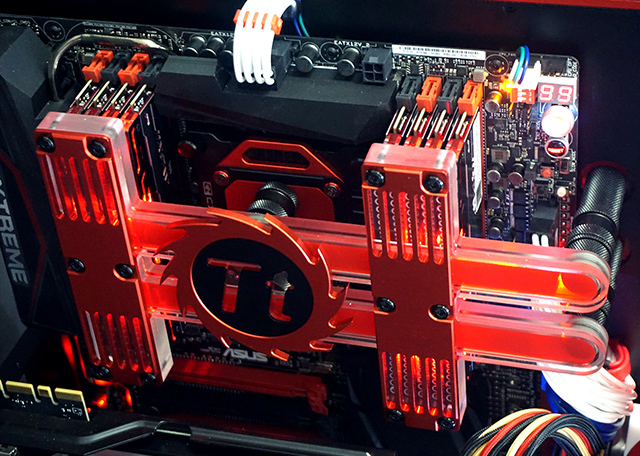 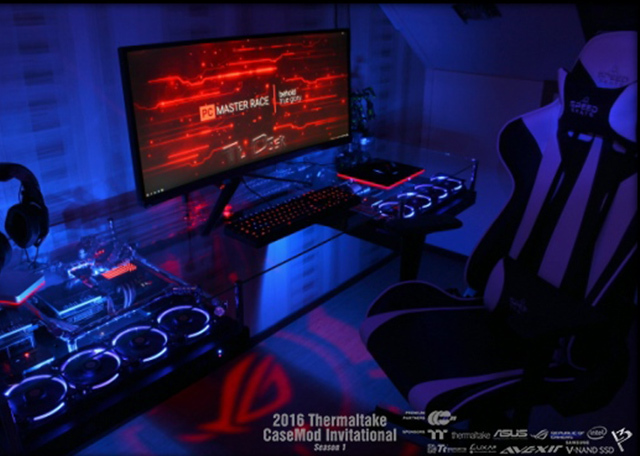 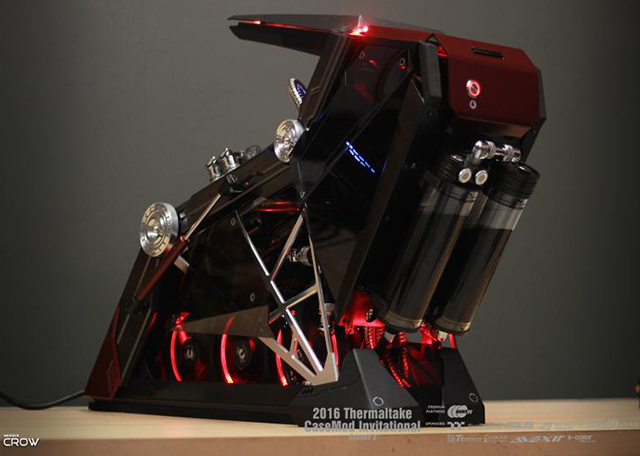 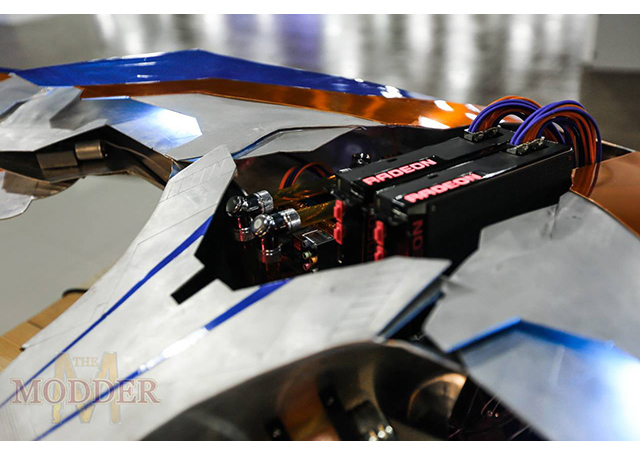 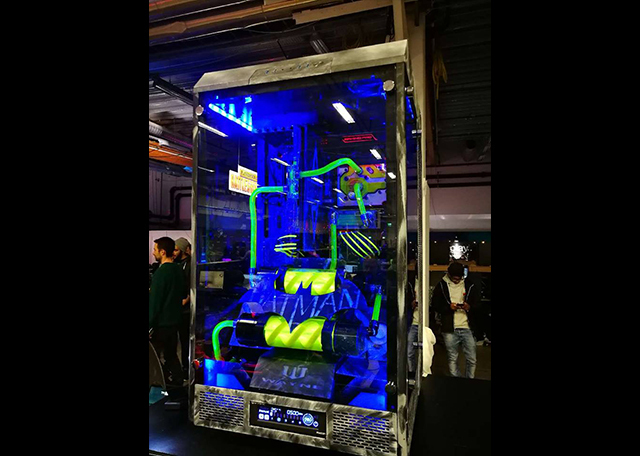 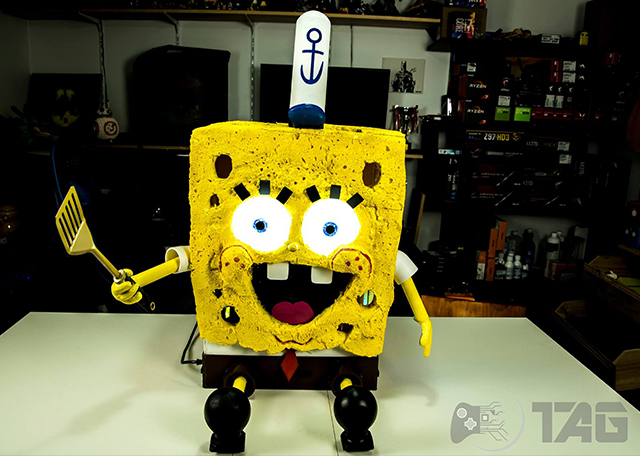 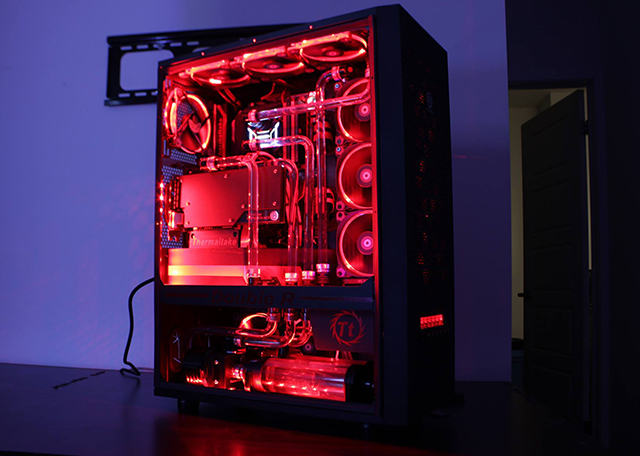 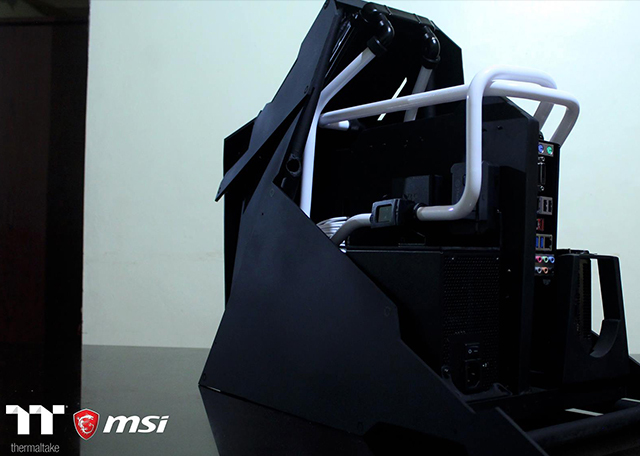 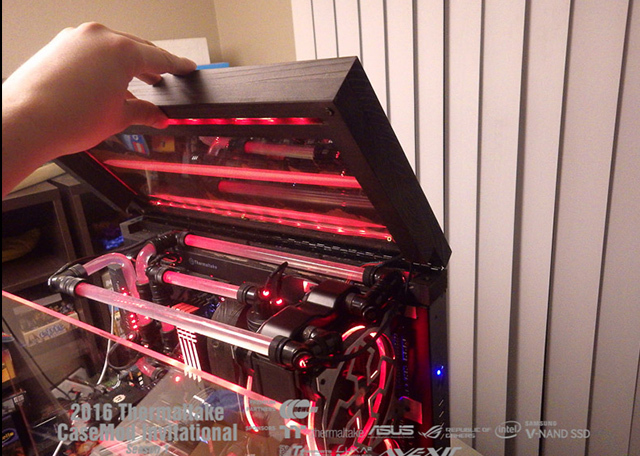 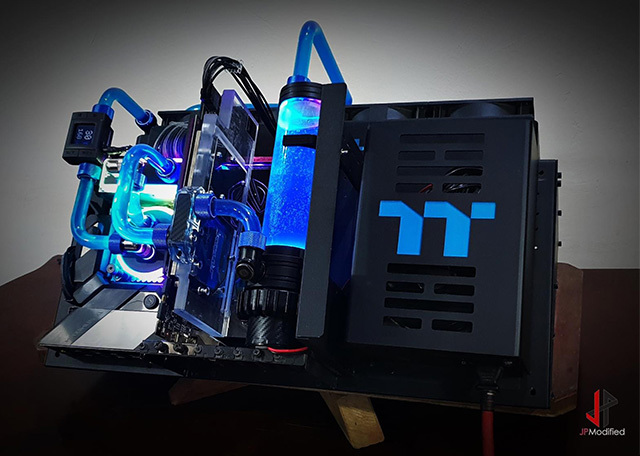 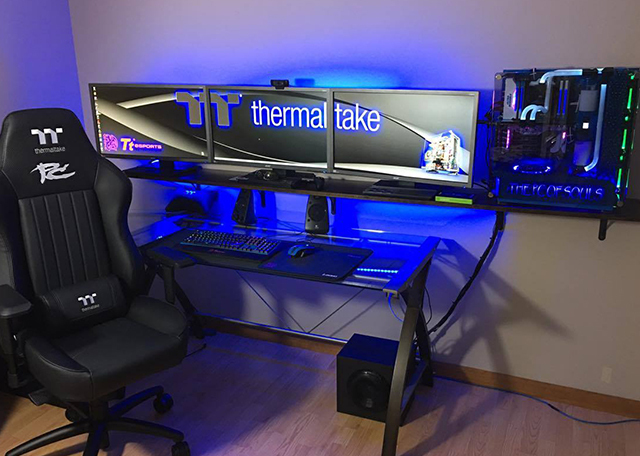 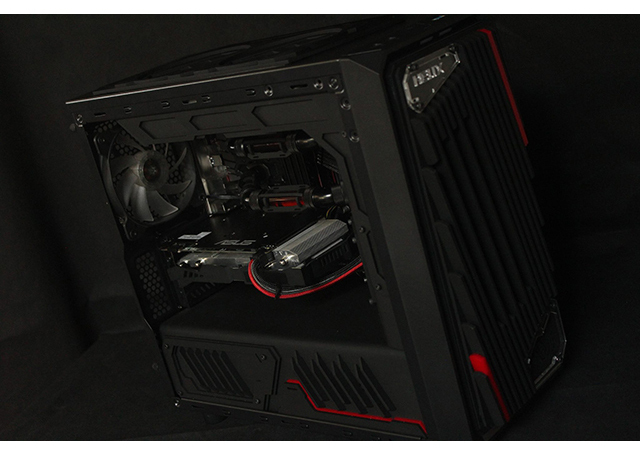 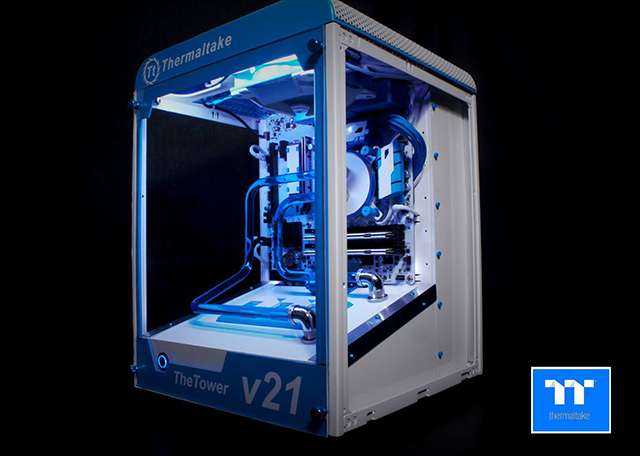 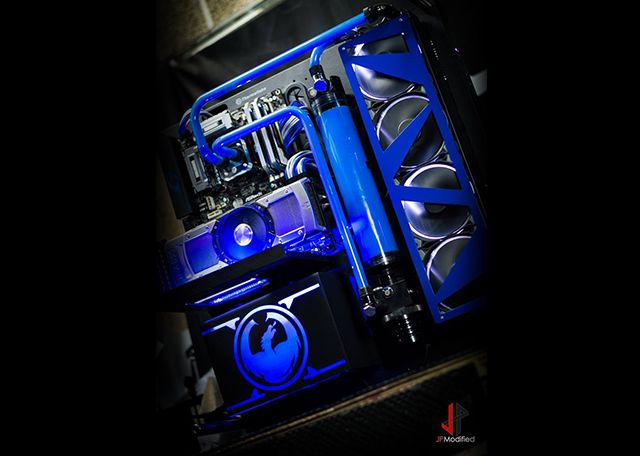 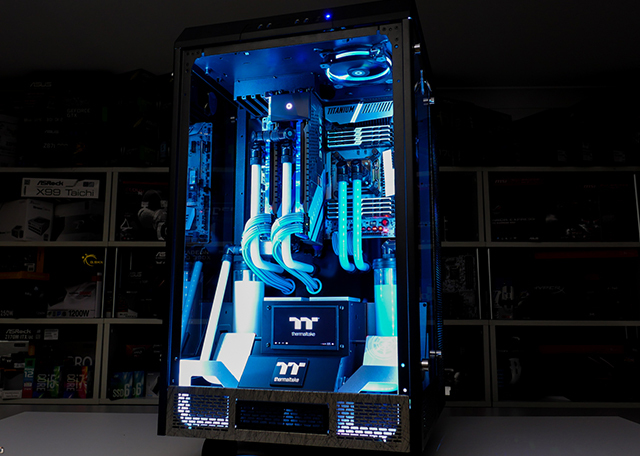 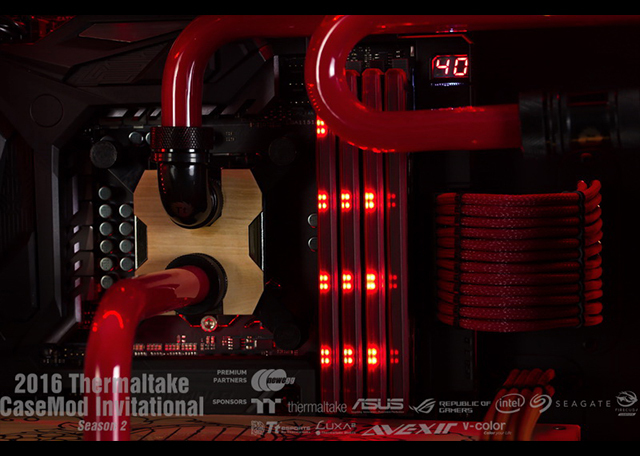 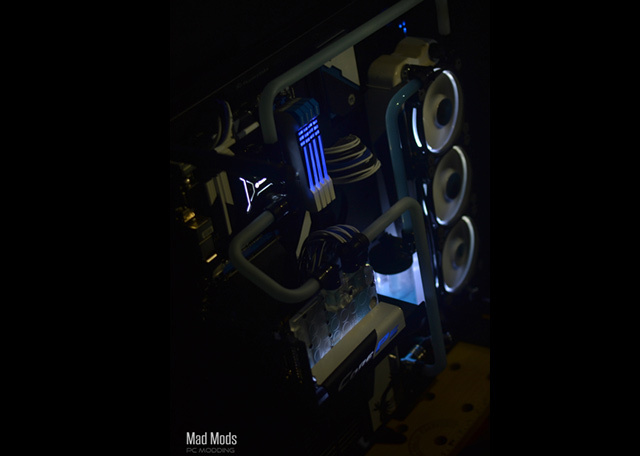 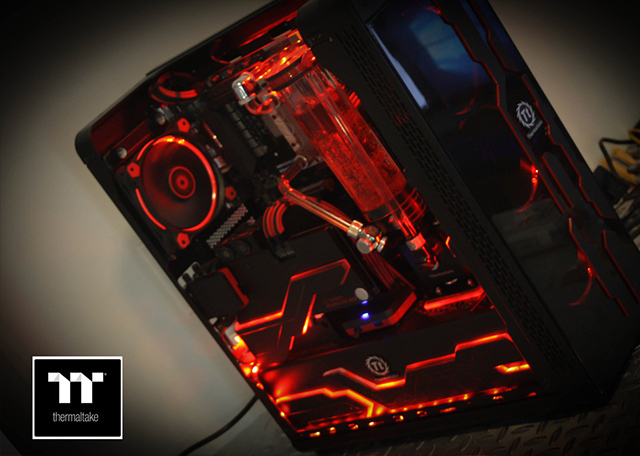 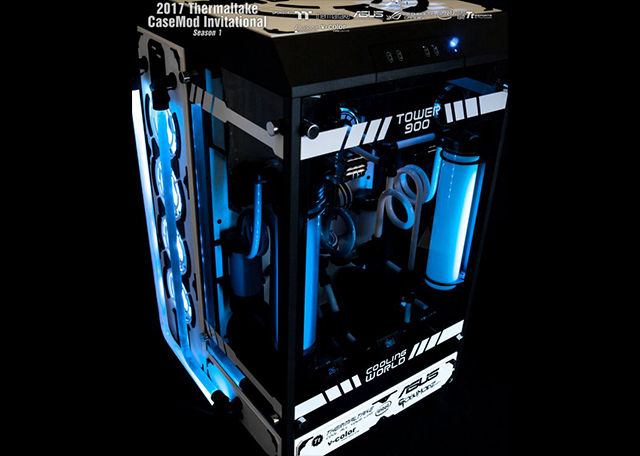 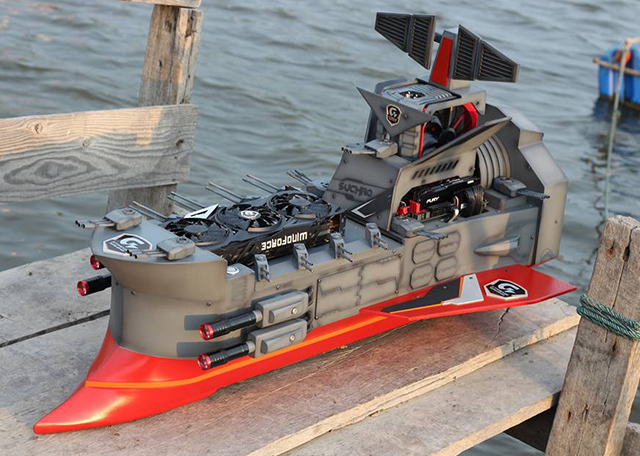 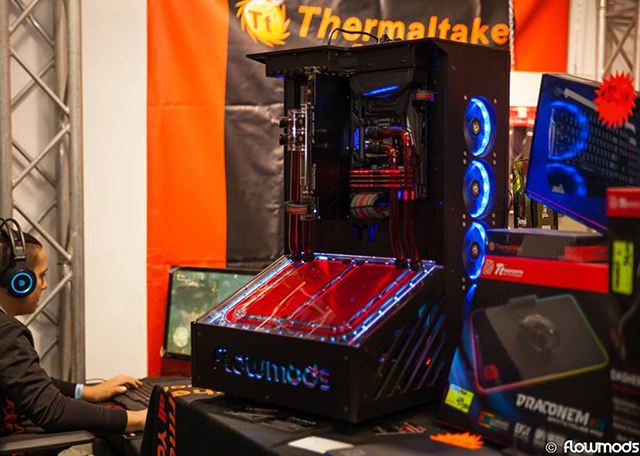 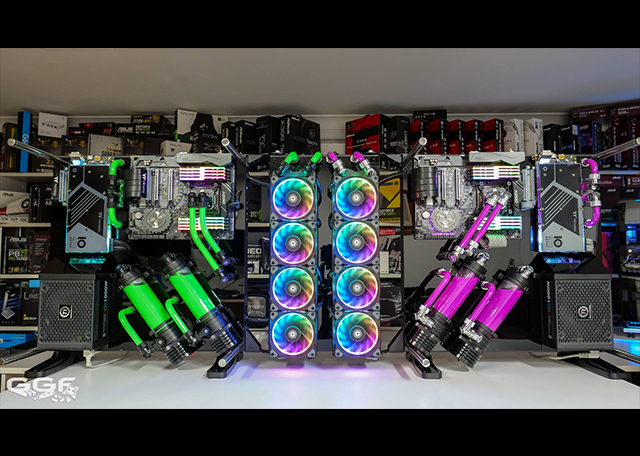 Thermaltake is always very passionate with the work of the modders and makers from all over the world. 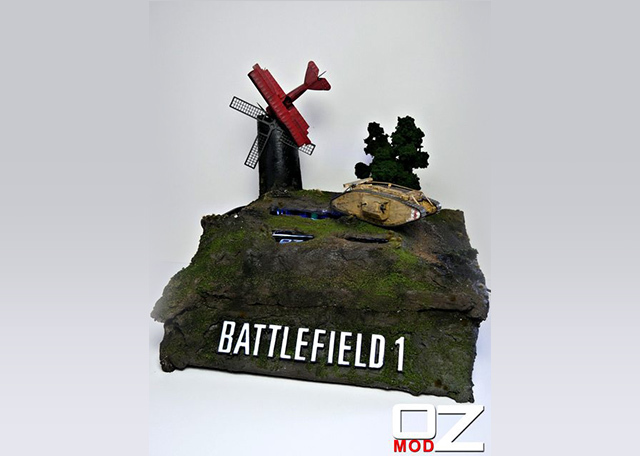 Over here you can get a closer look and a better understanding of the modders’ superior-looking mods. 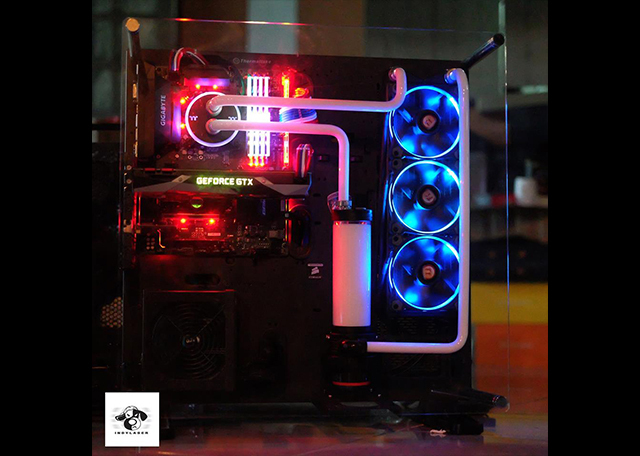 Come support them by sharing their unique works, clicking likes, or giving comments. 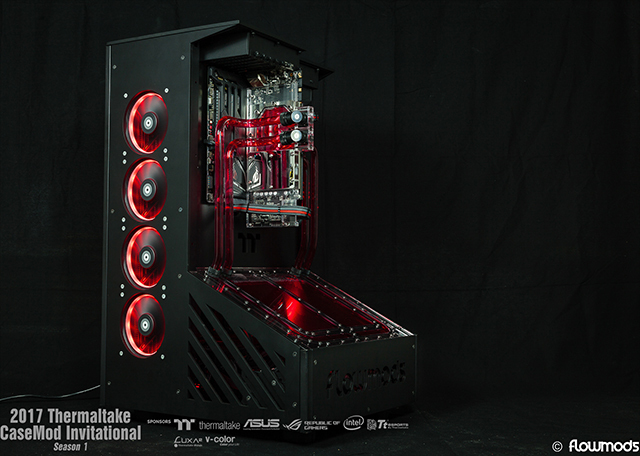 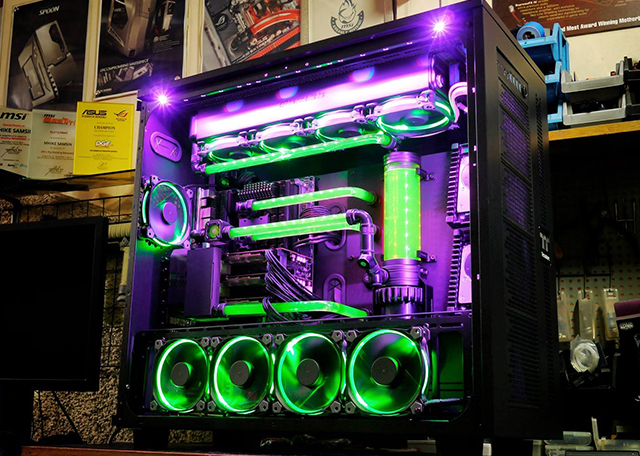 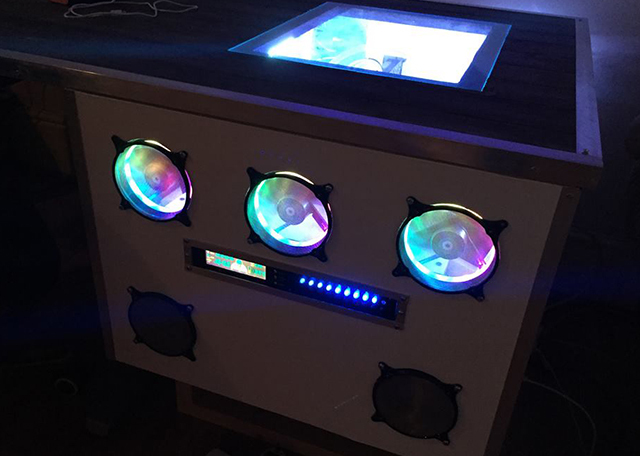 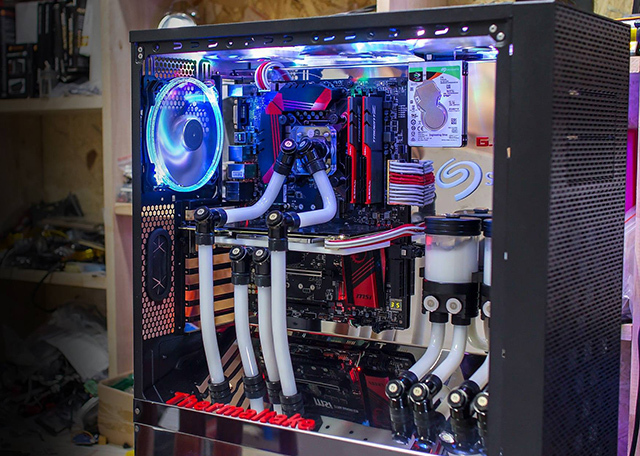 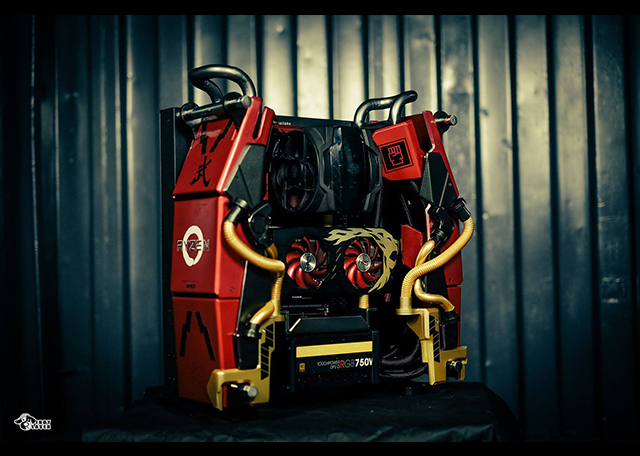 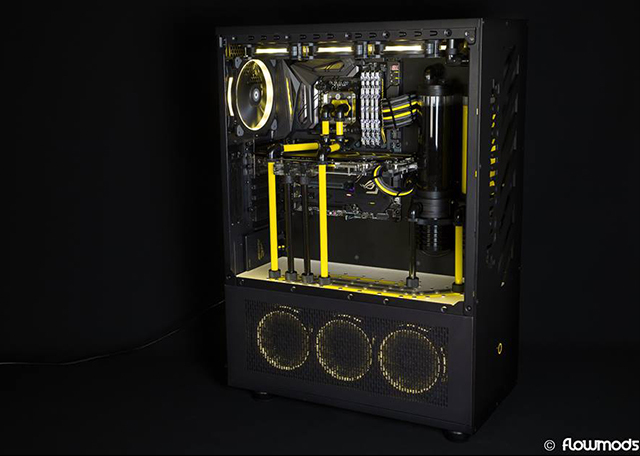 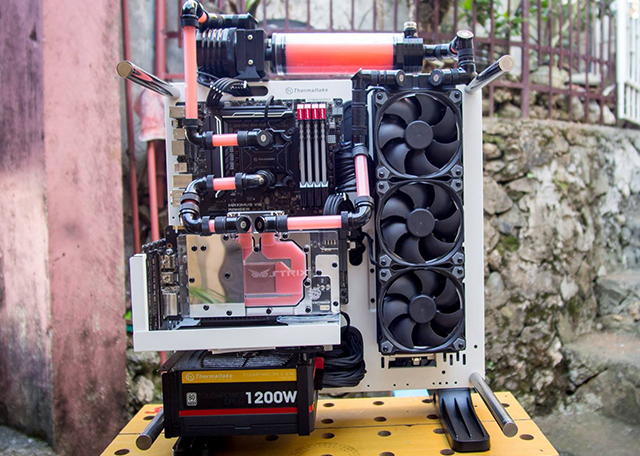 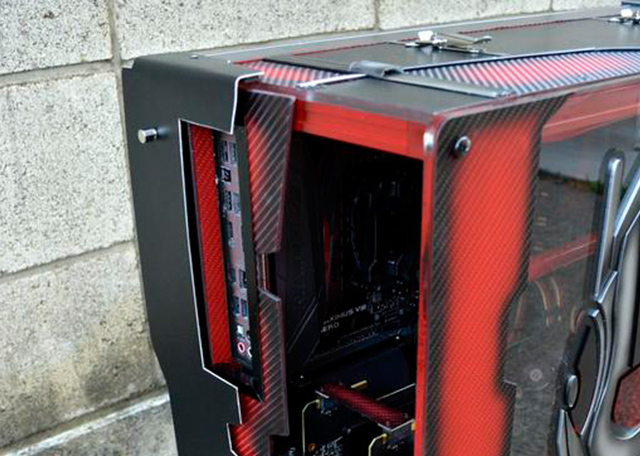 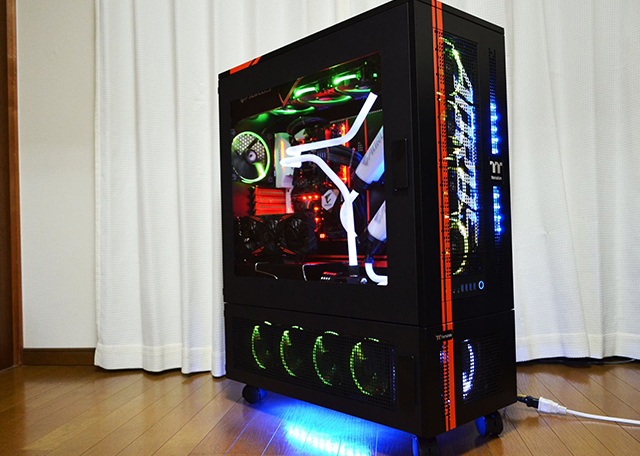 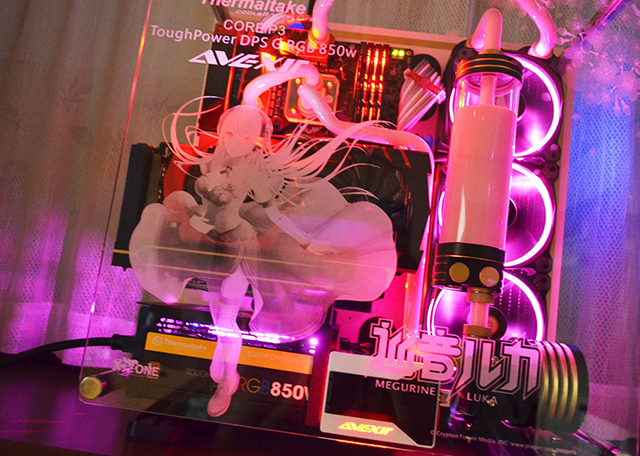 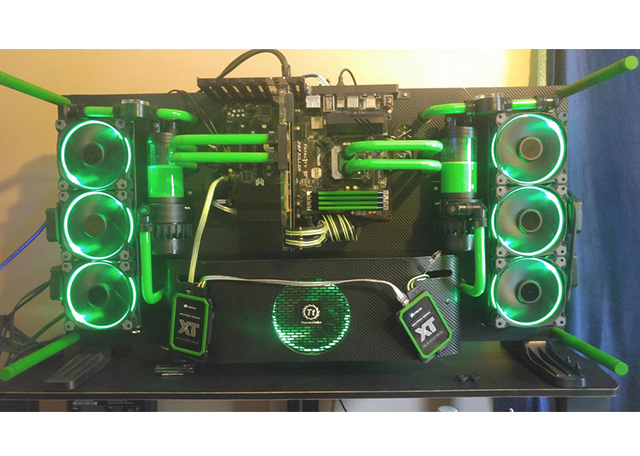 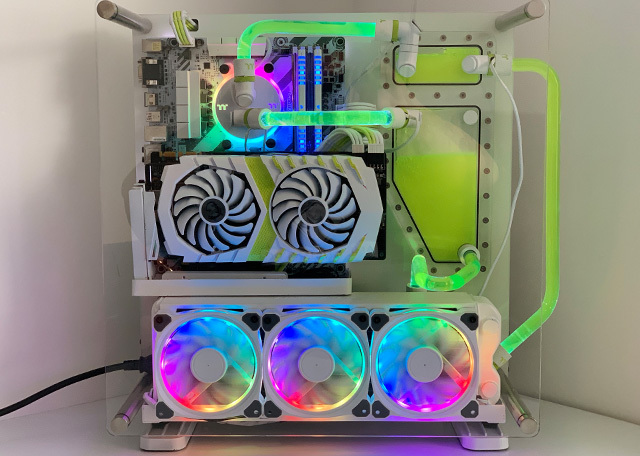 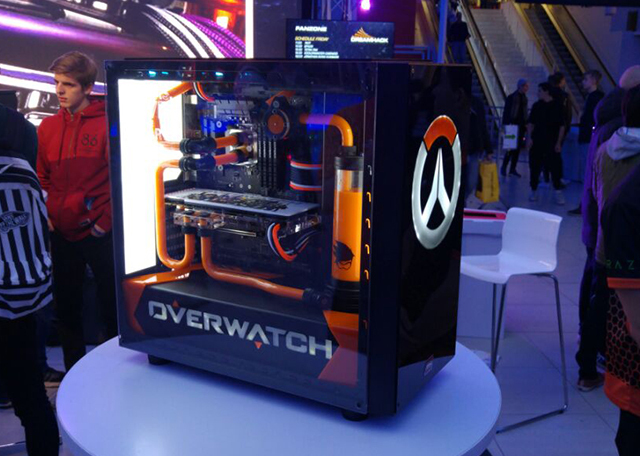 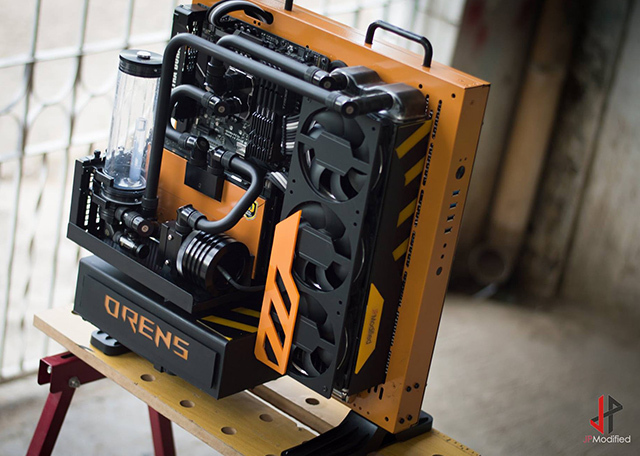 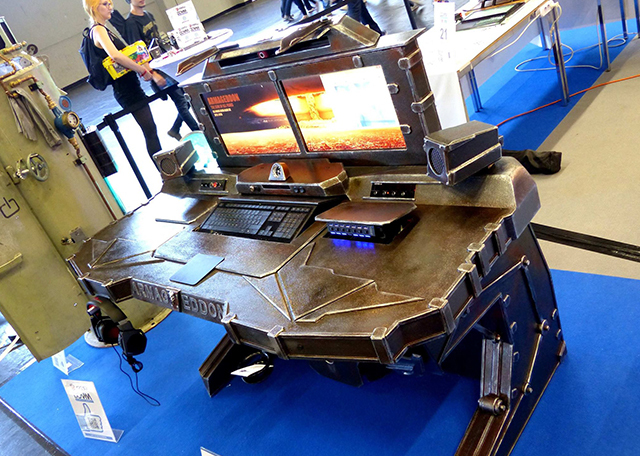 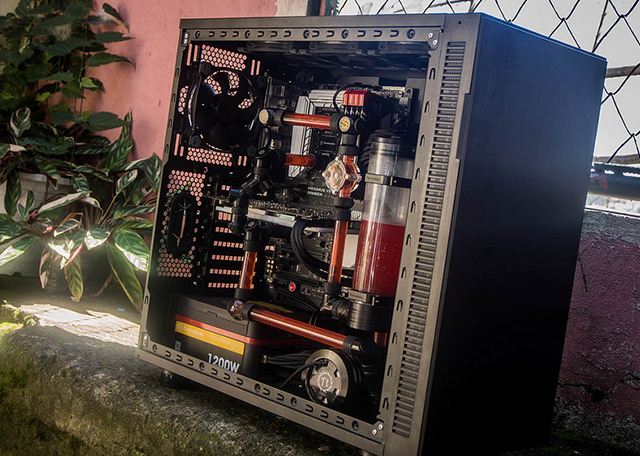 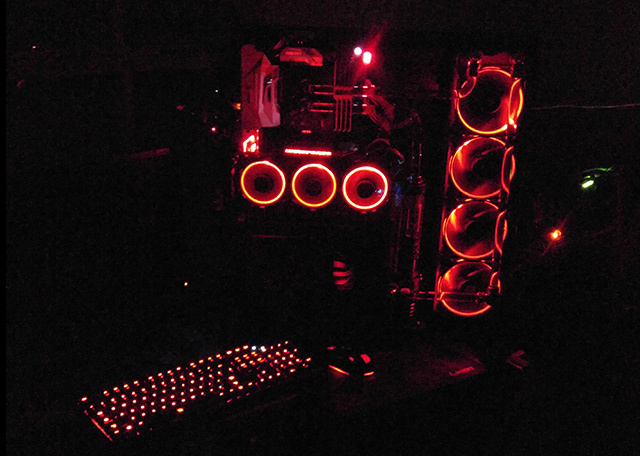 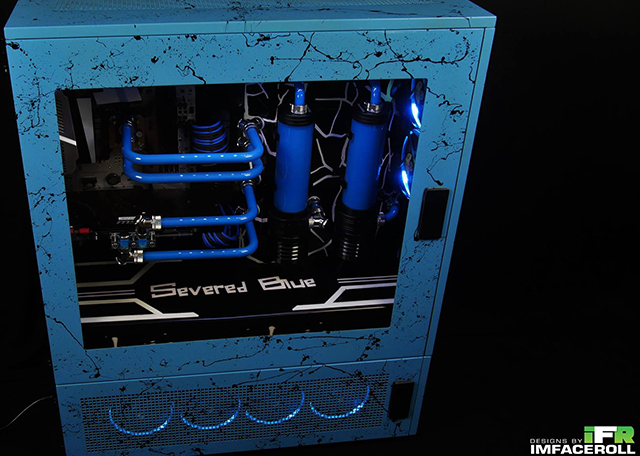 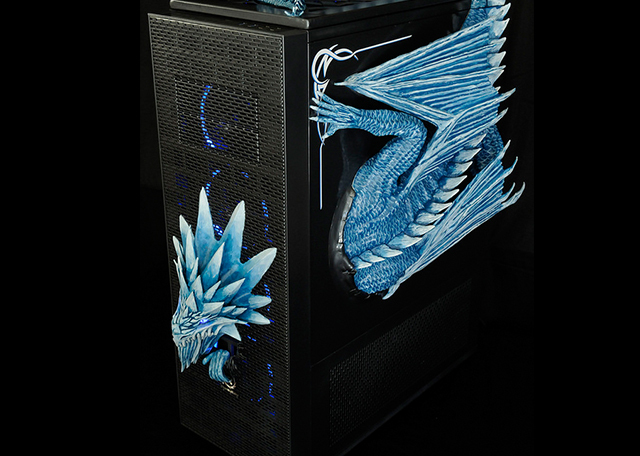 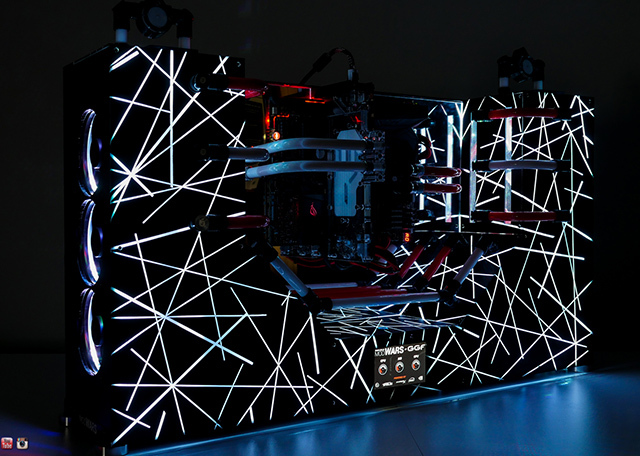 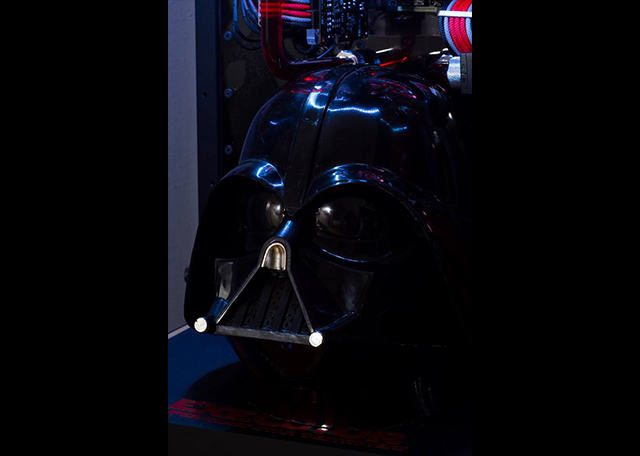 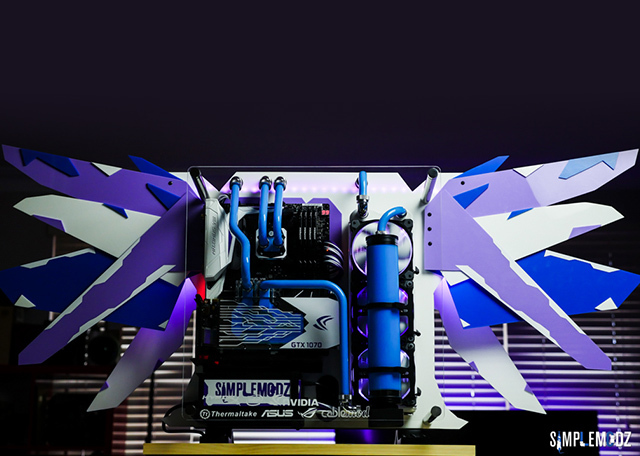 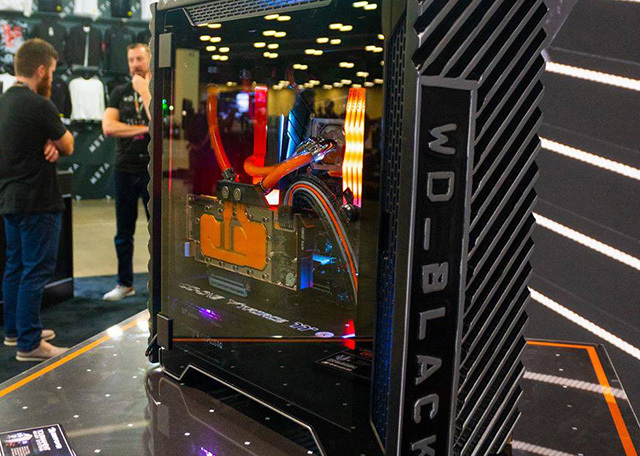 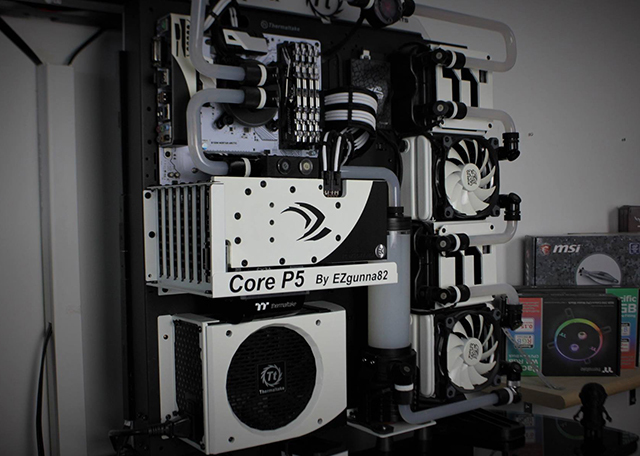 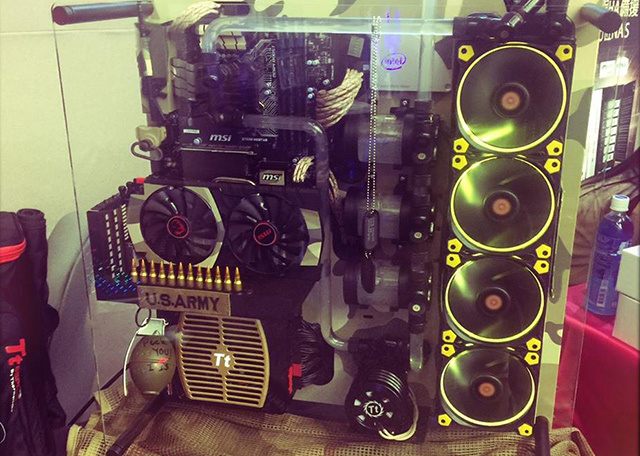 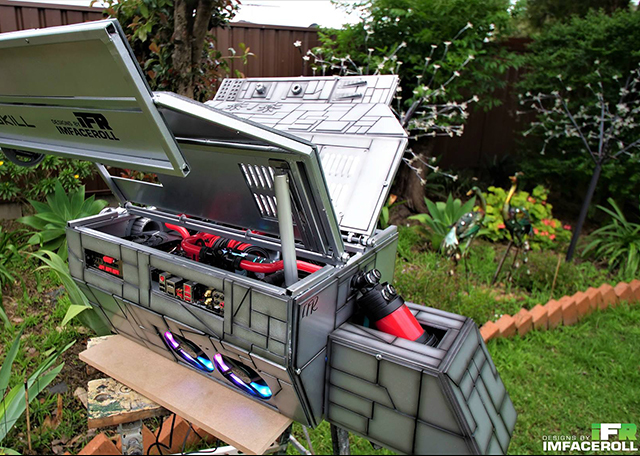 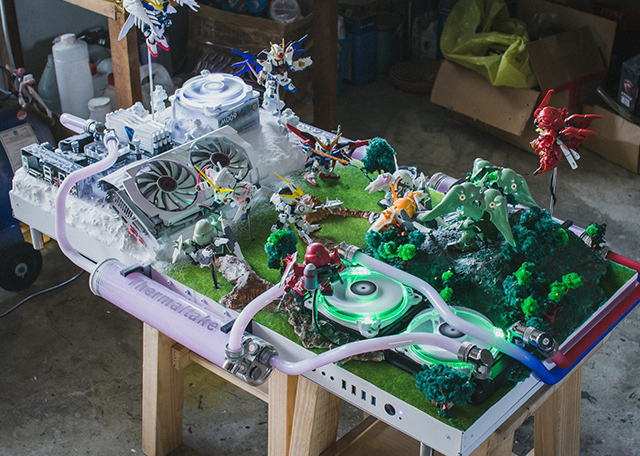 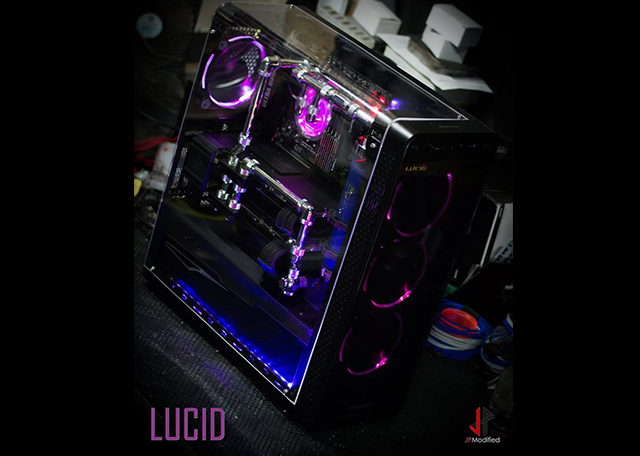 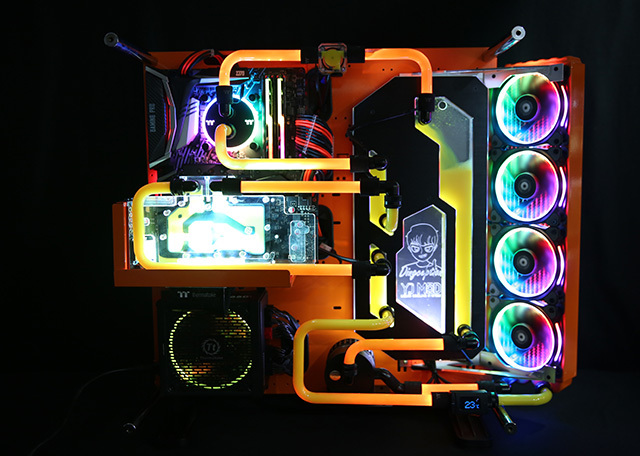 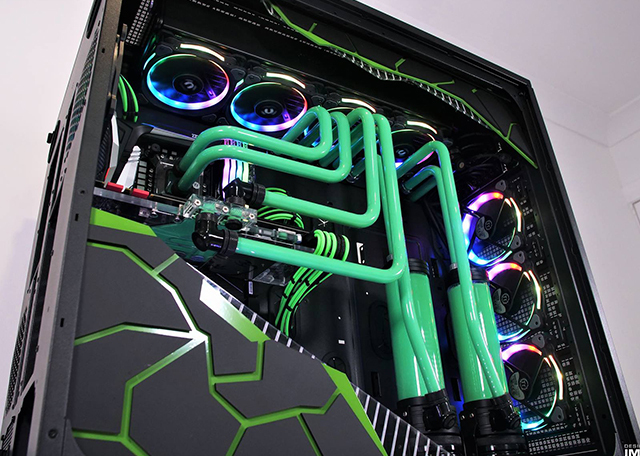 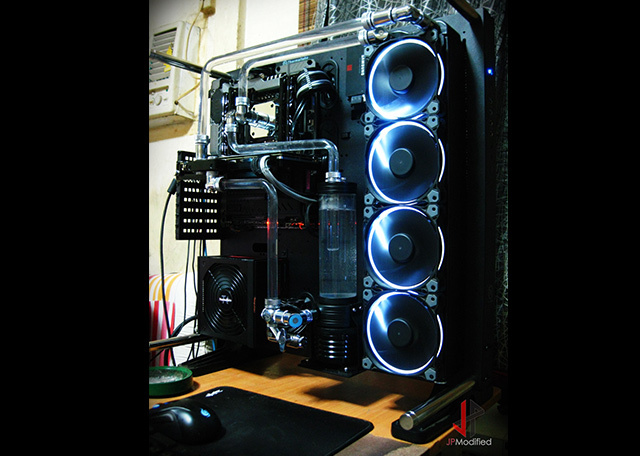 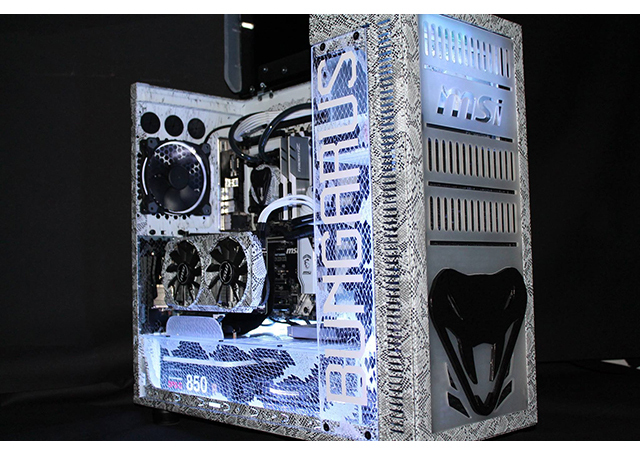 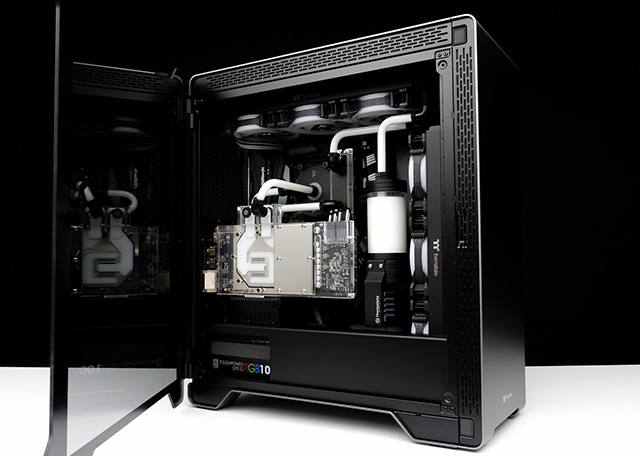 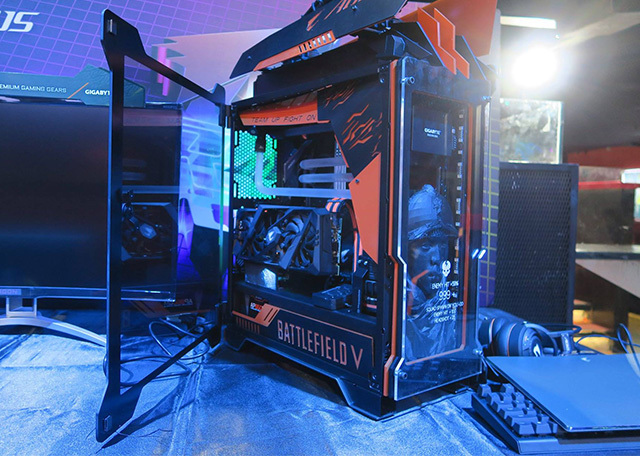 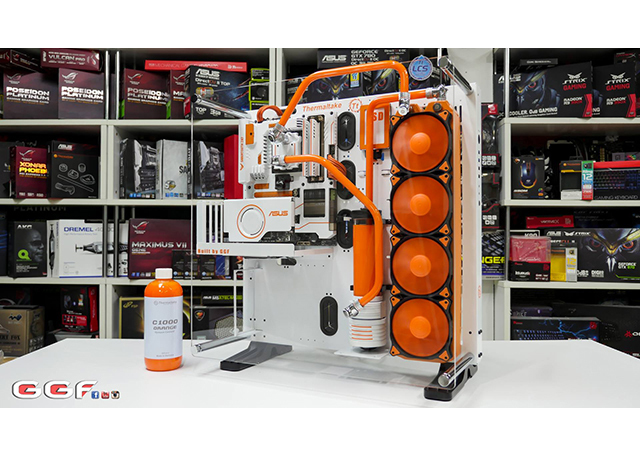 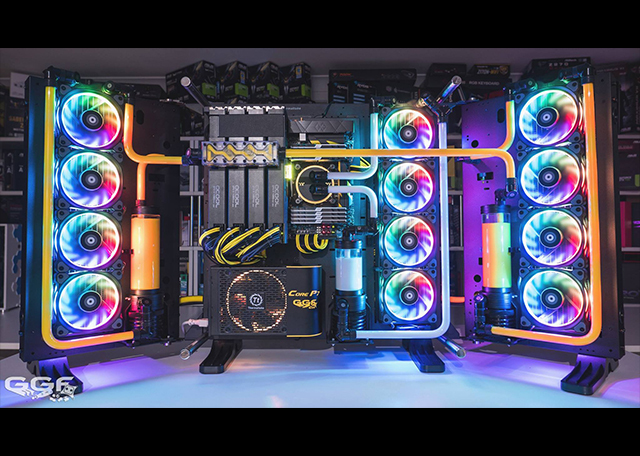 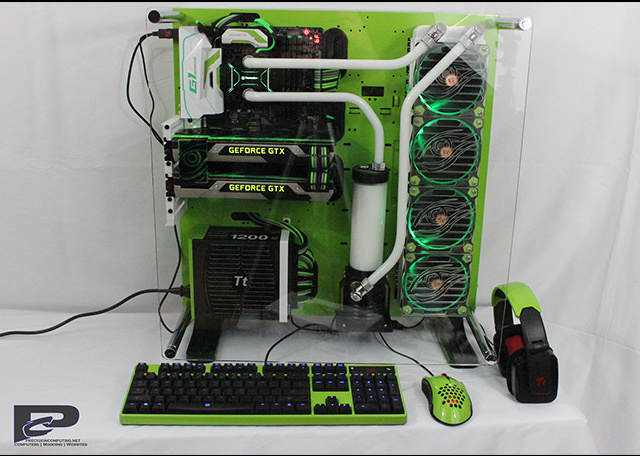 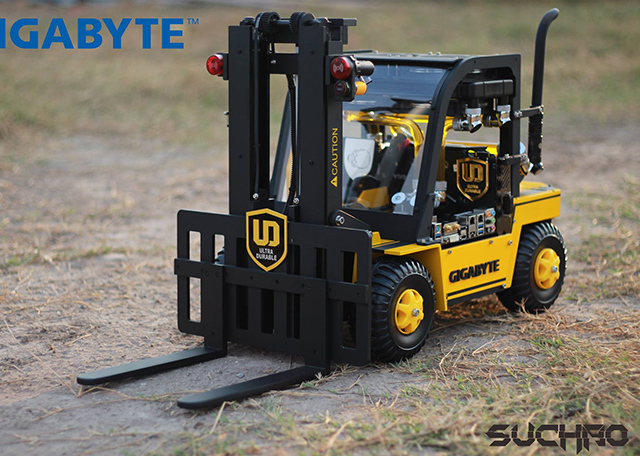 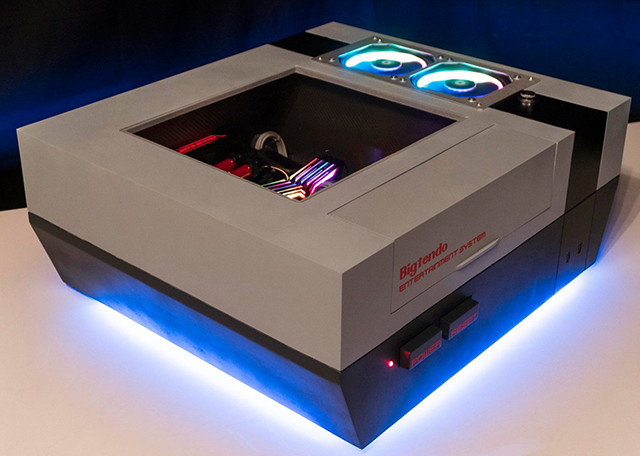 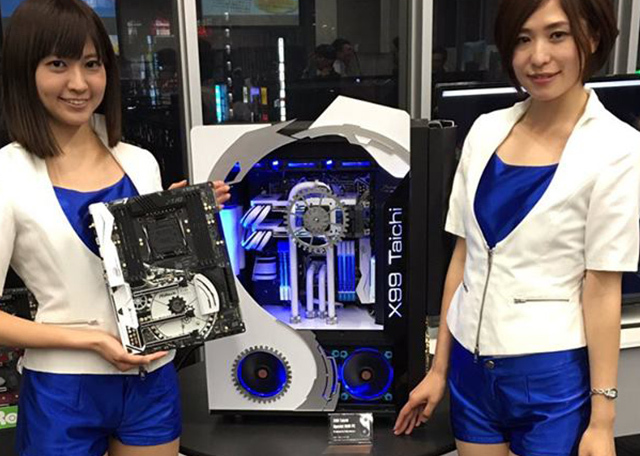 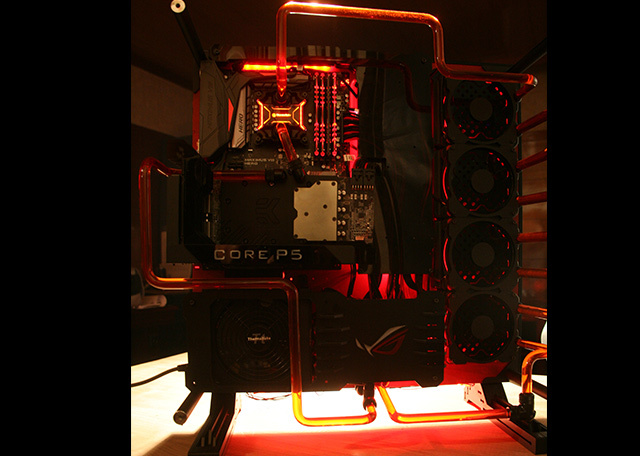 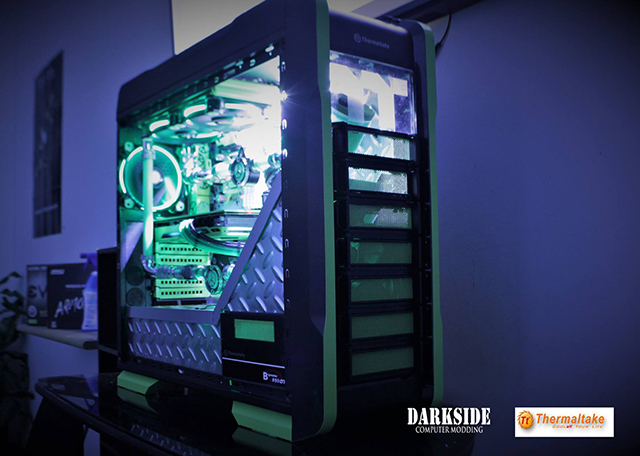 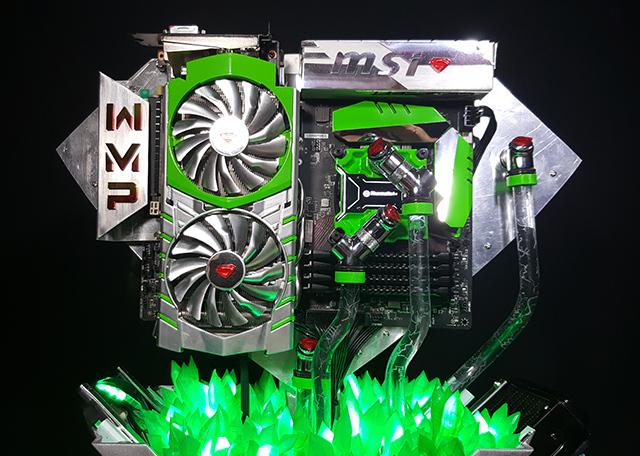 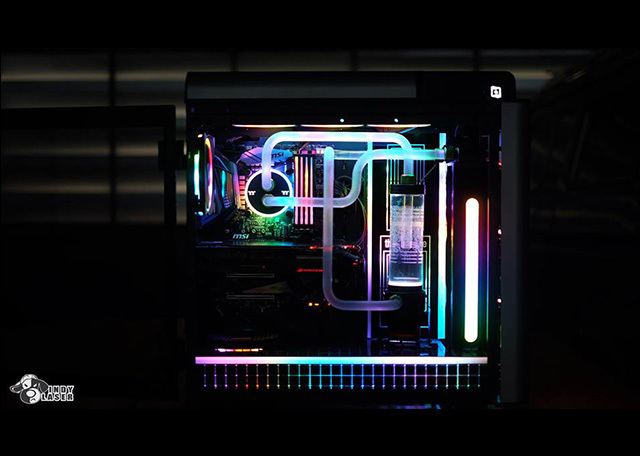 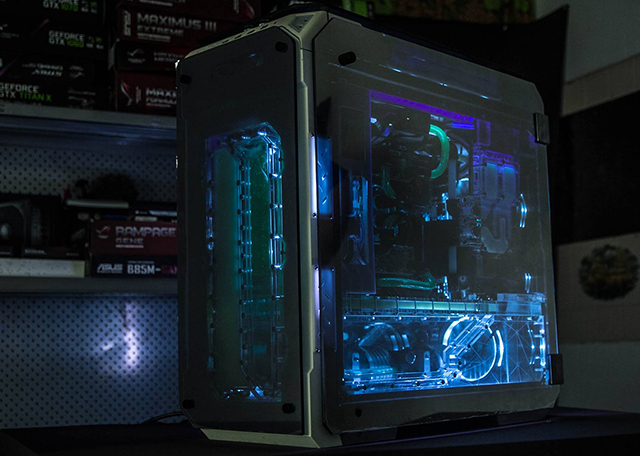 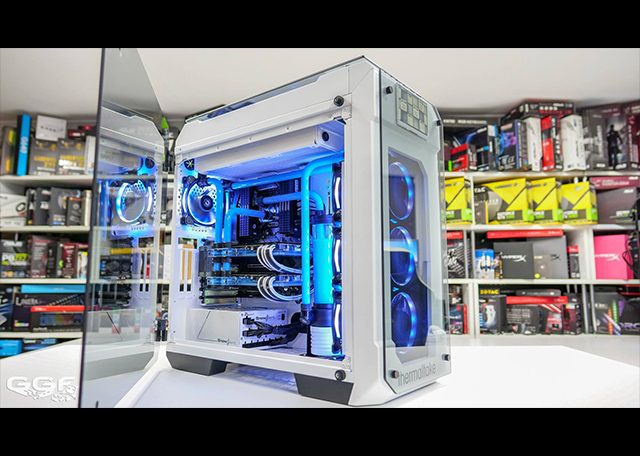 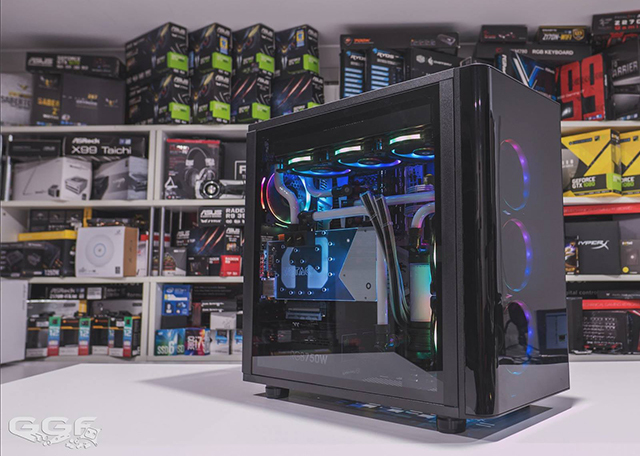 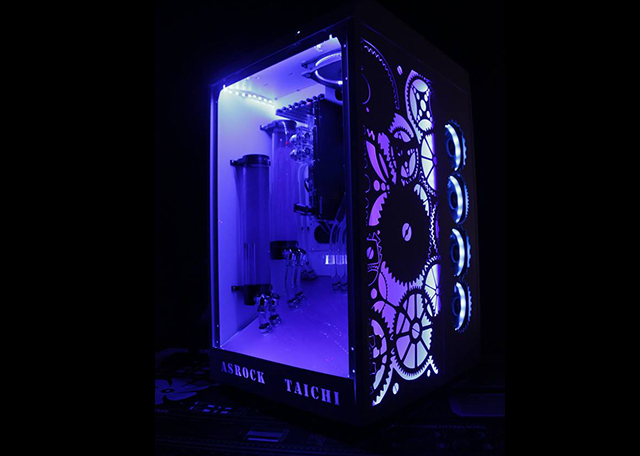 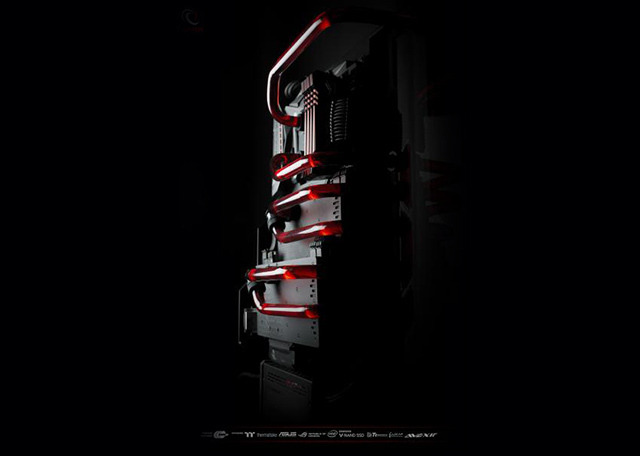 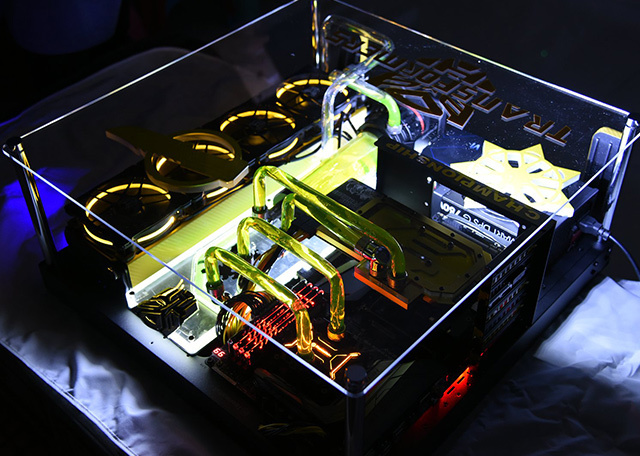 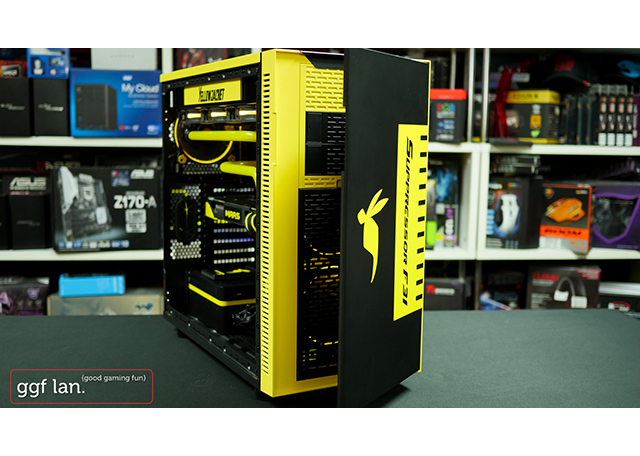 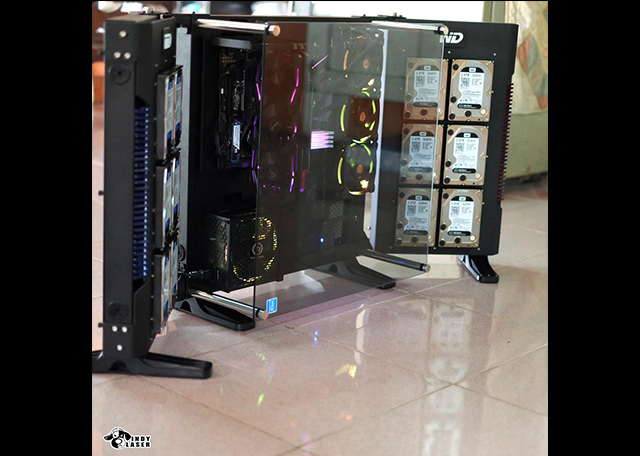 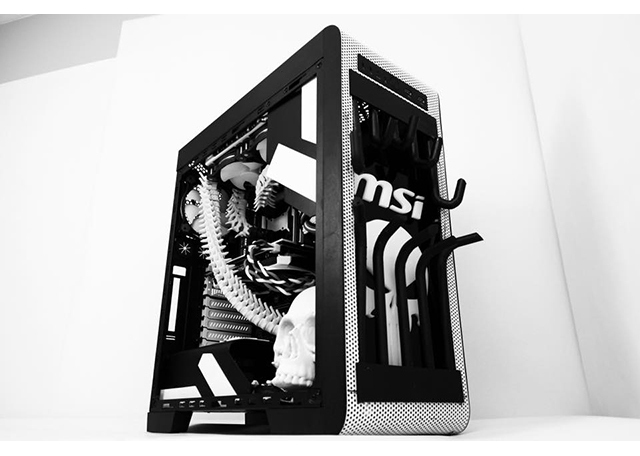 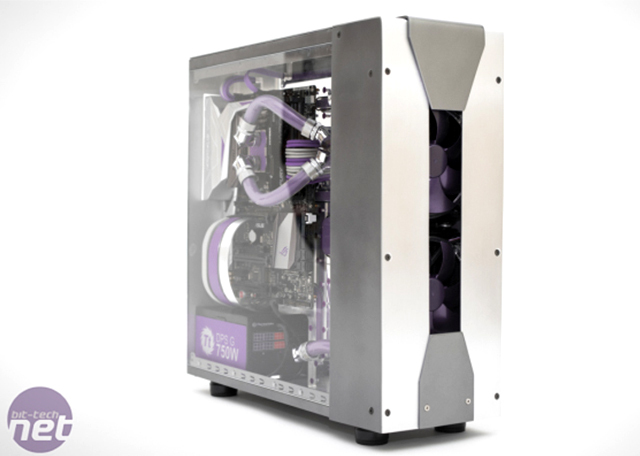 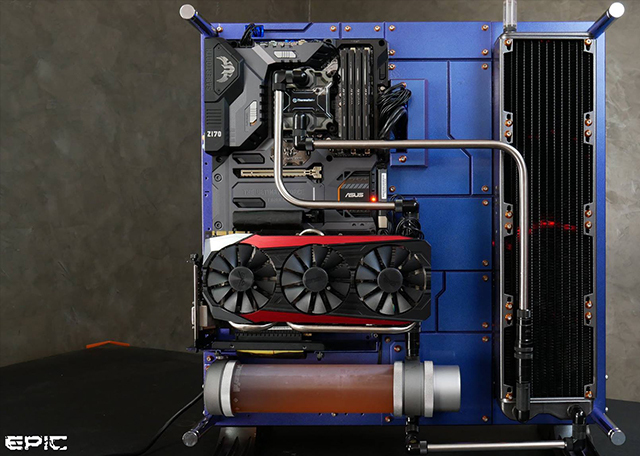 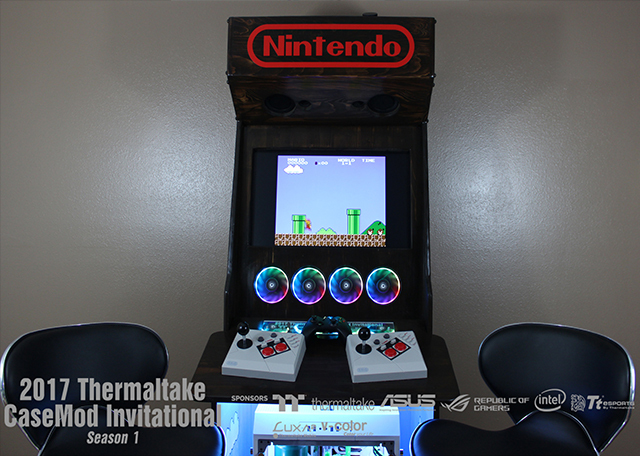 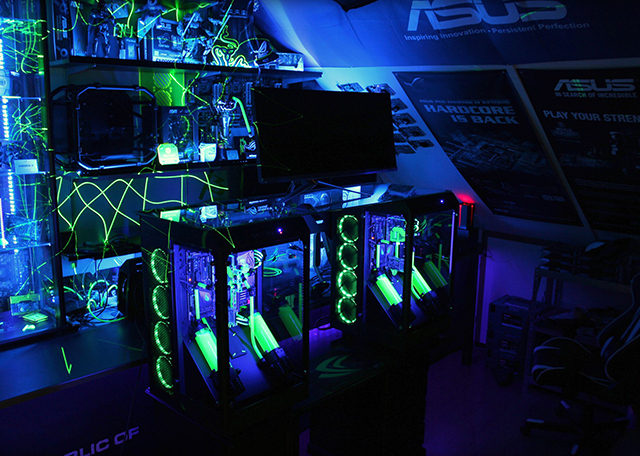 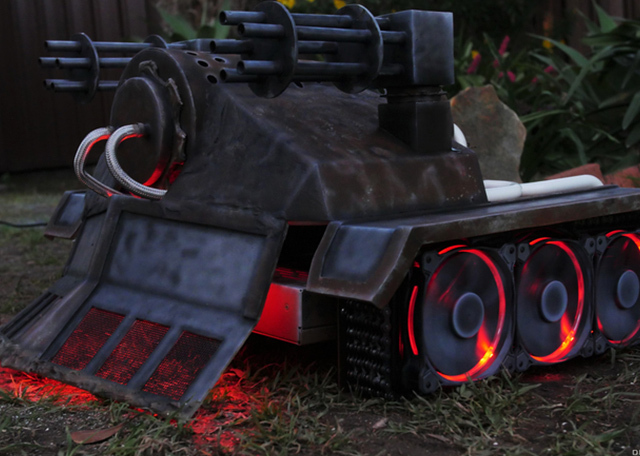 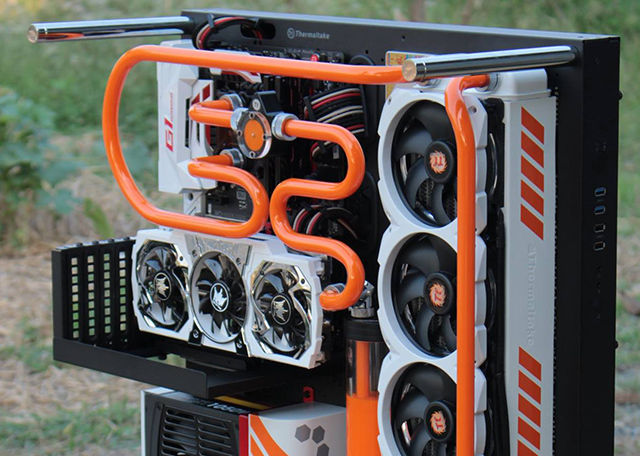 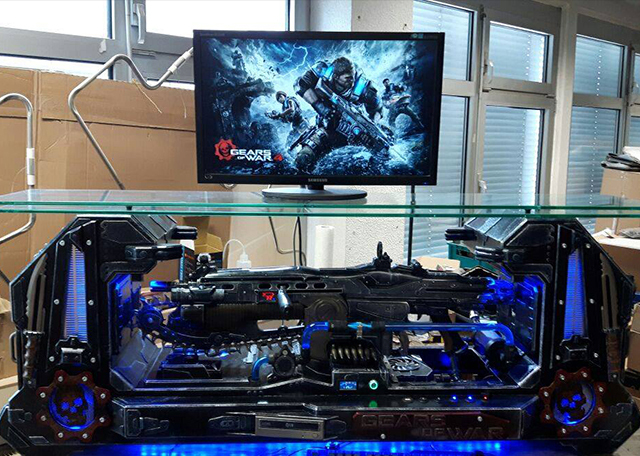 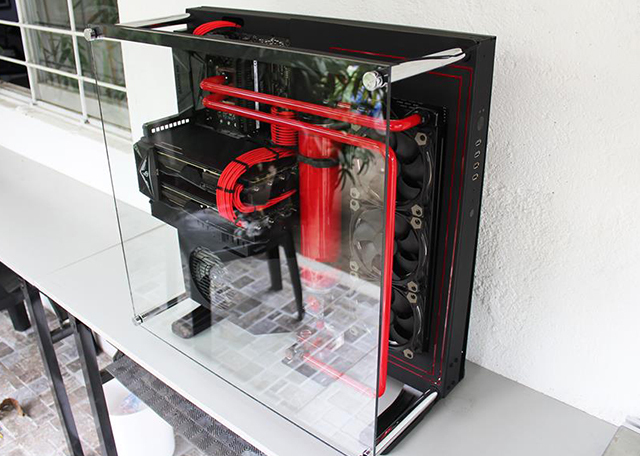 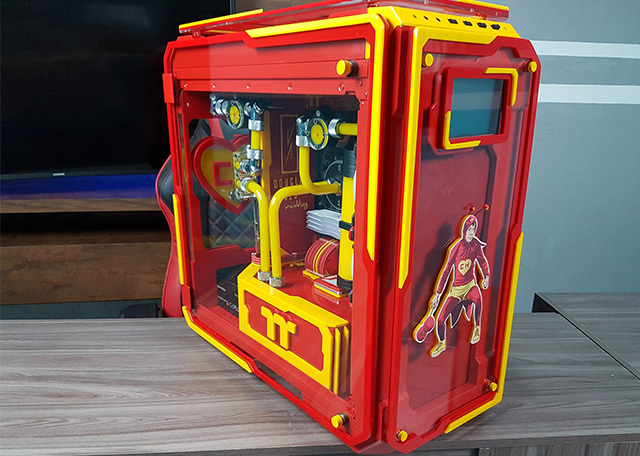 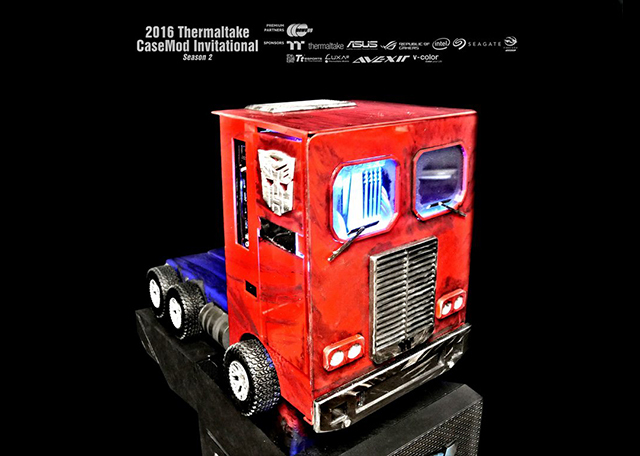 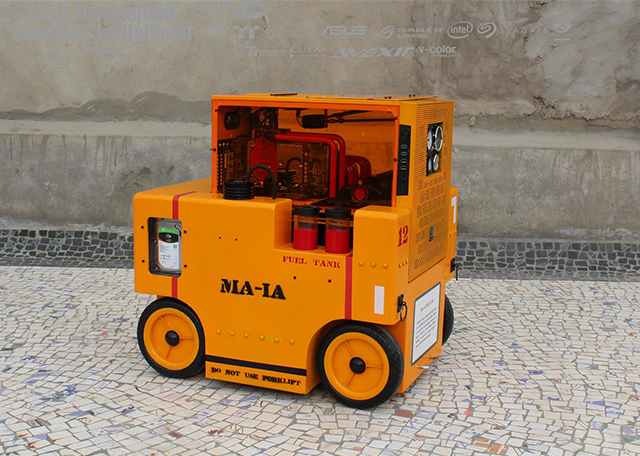 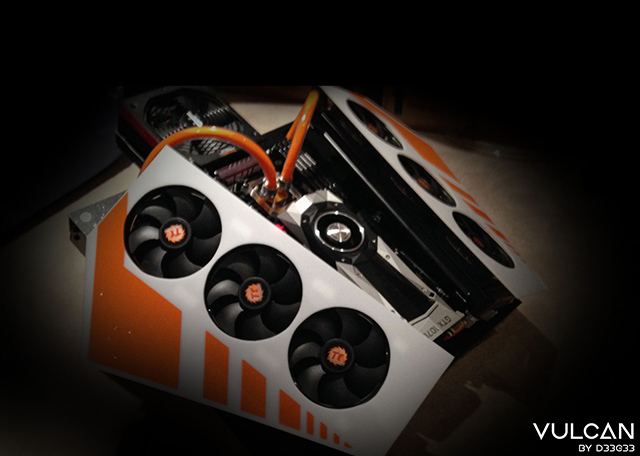 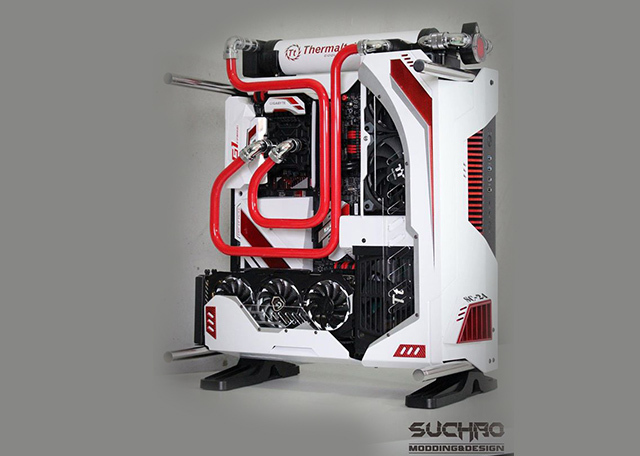 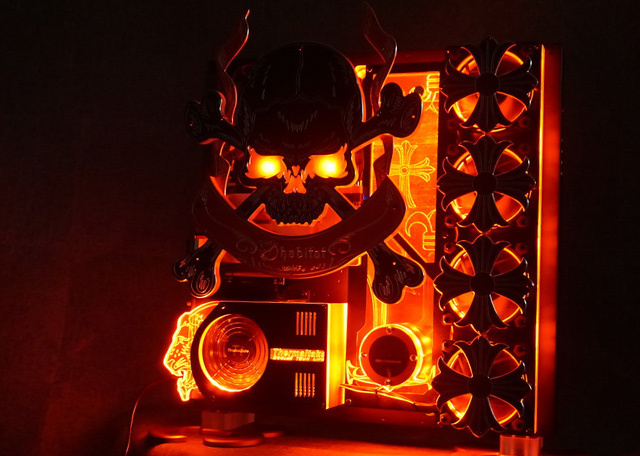 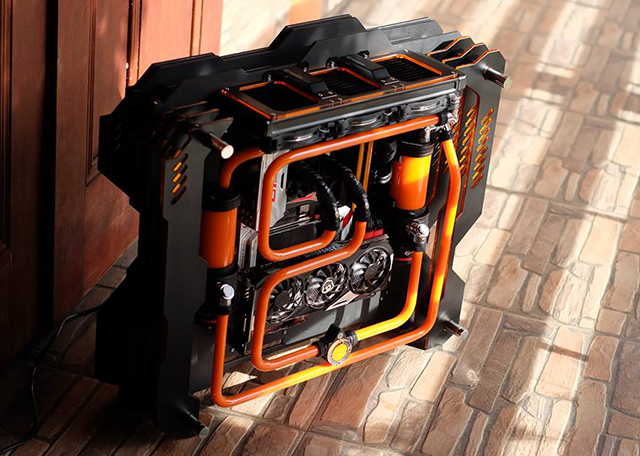 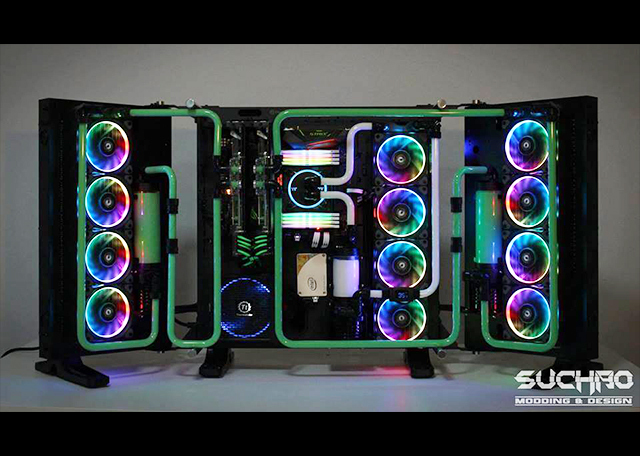 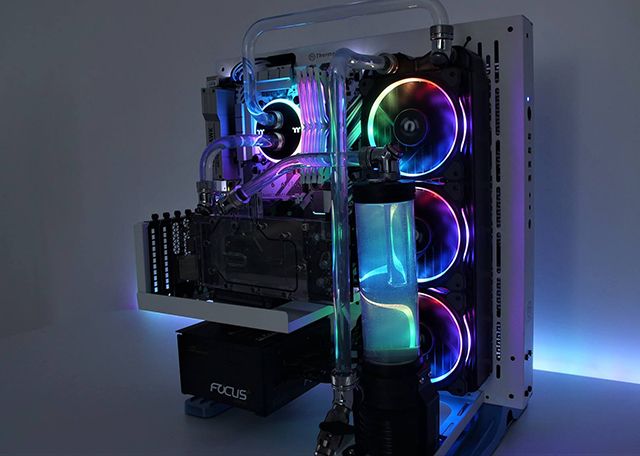 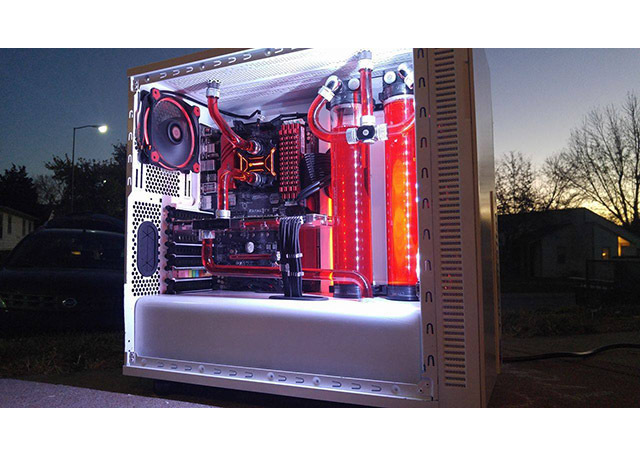 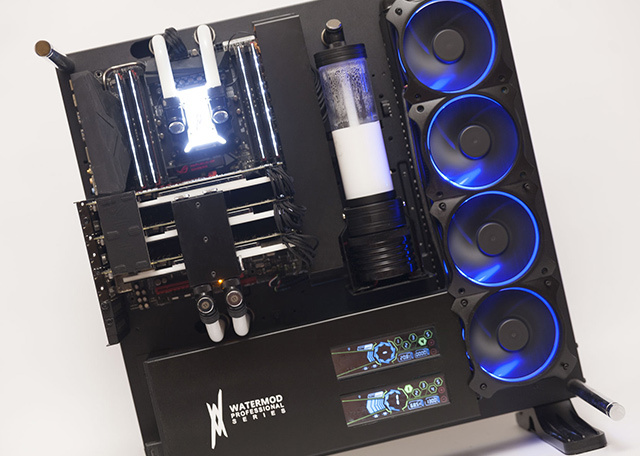 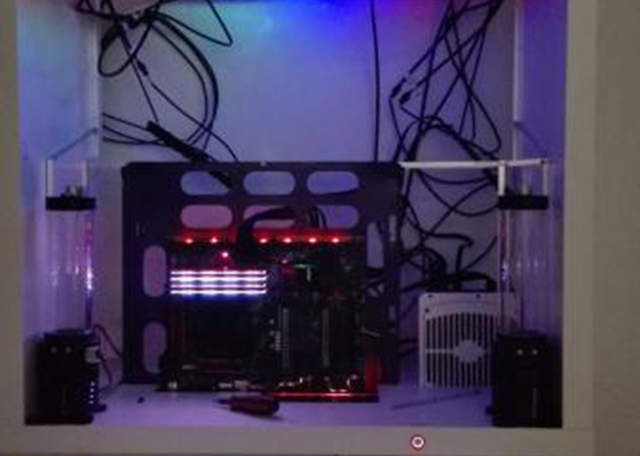 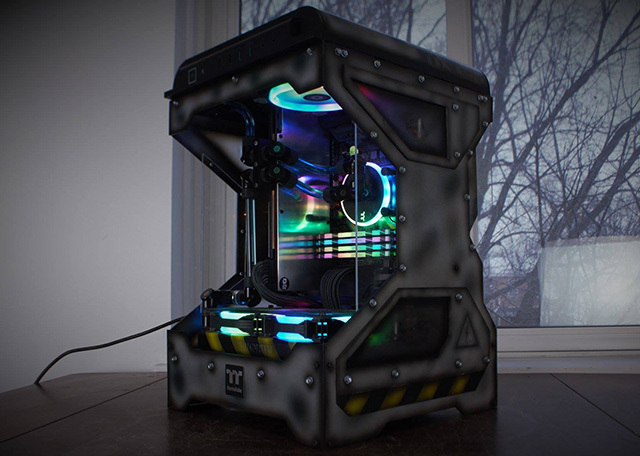 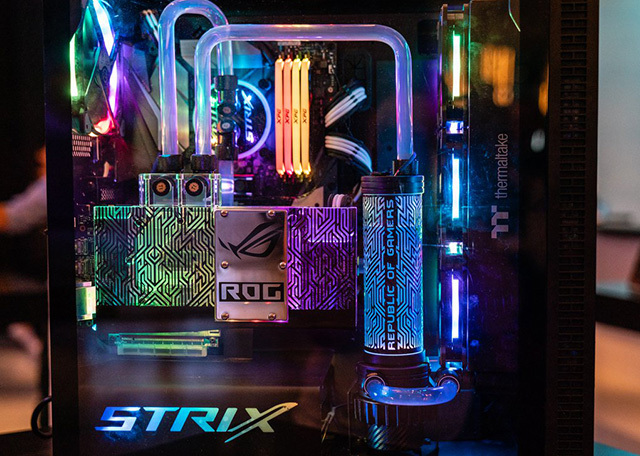 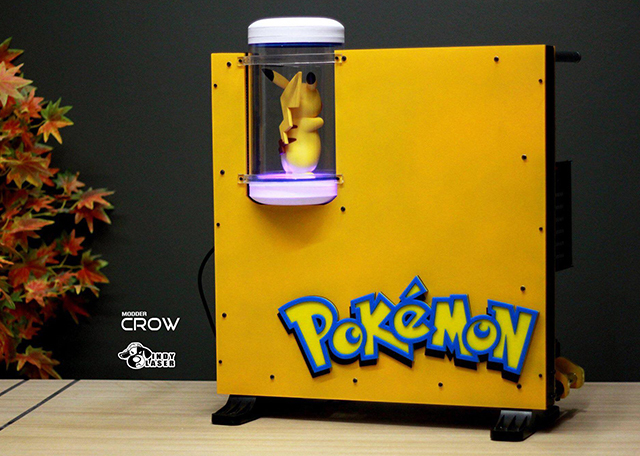 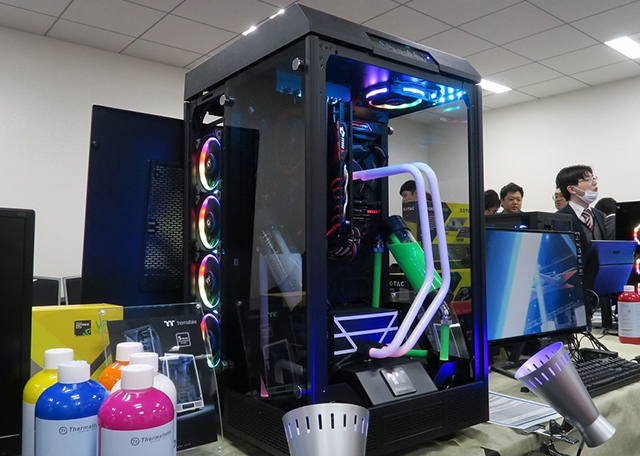 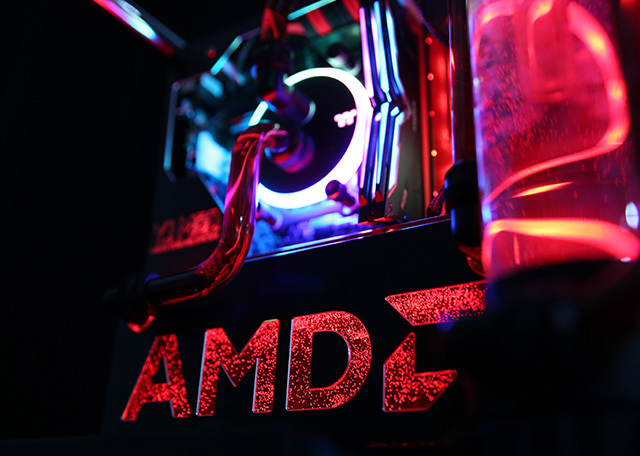 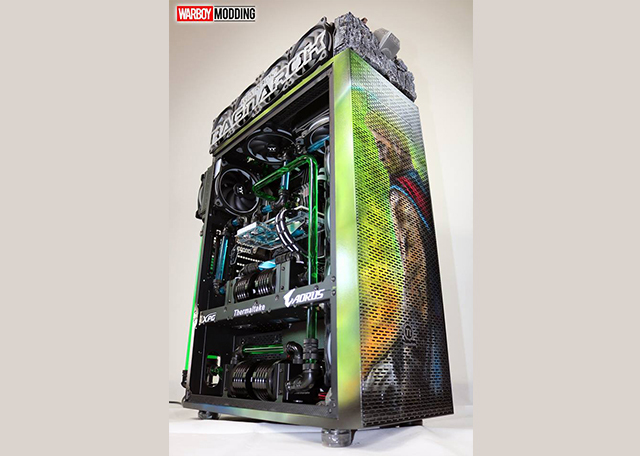 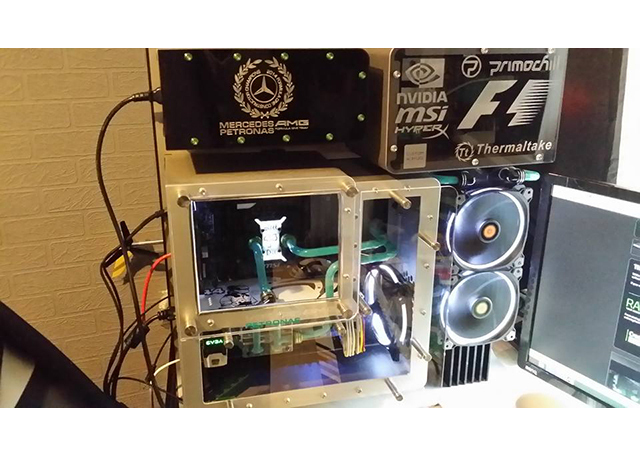 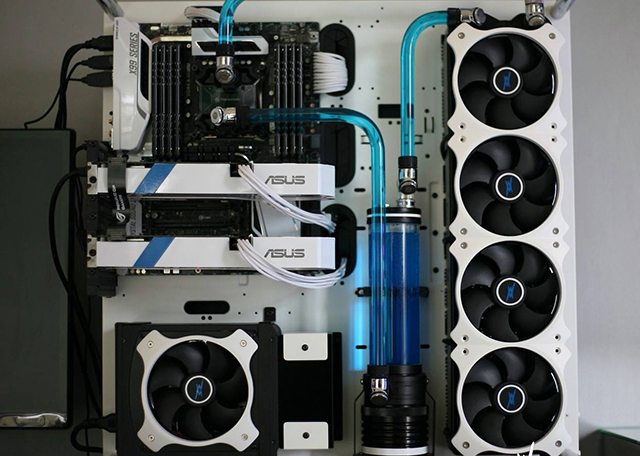 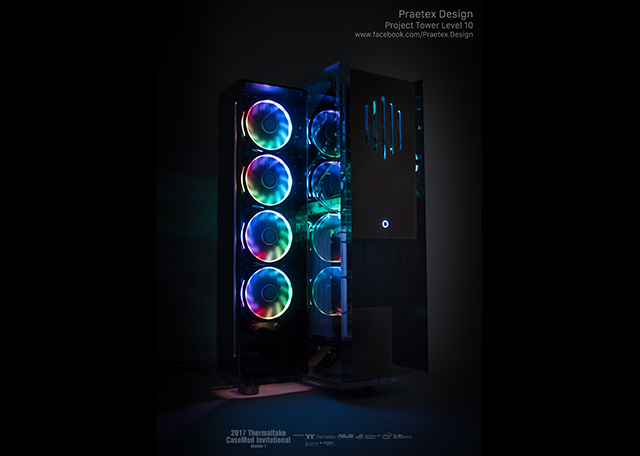 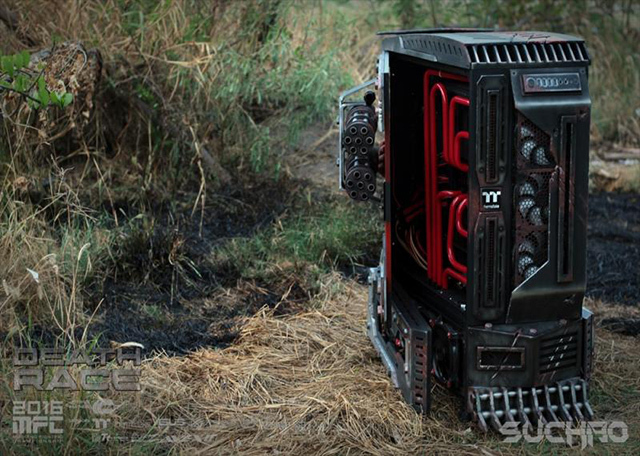 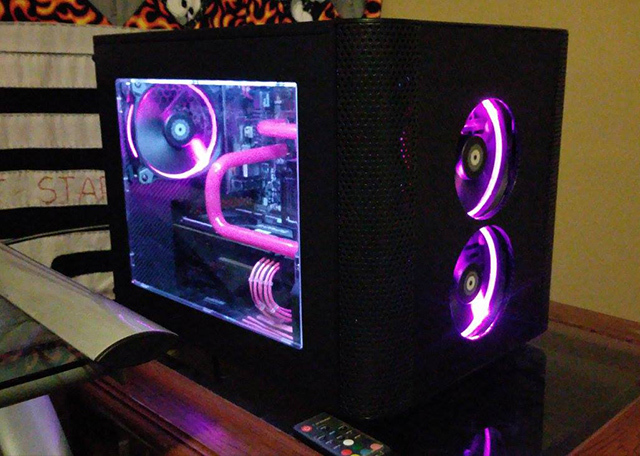 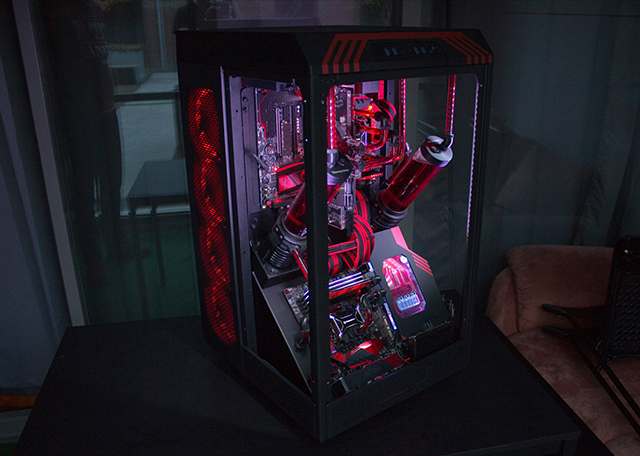 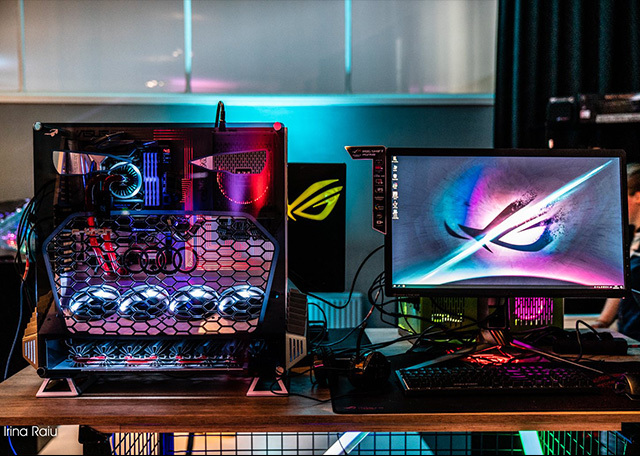 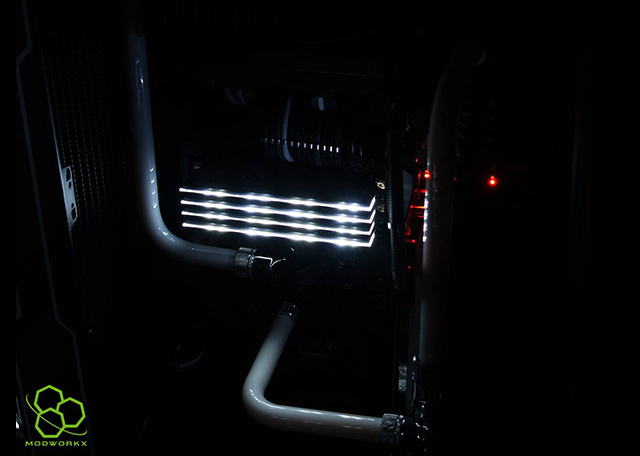 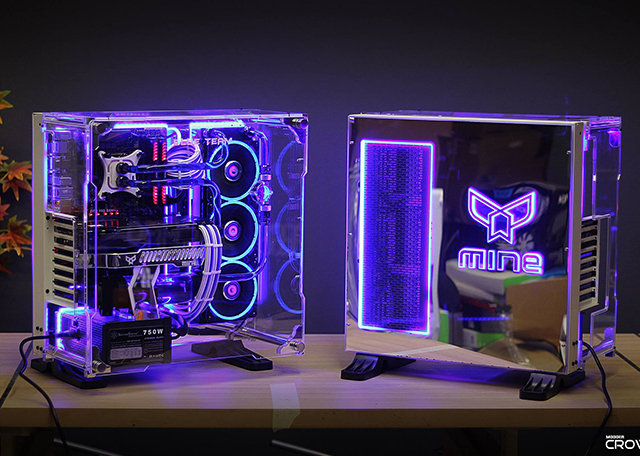 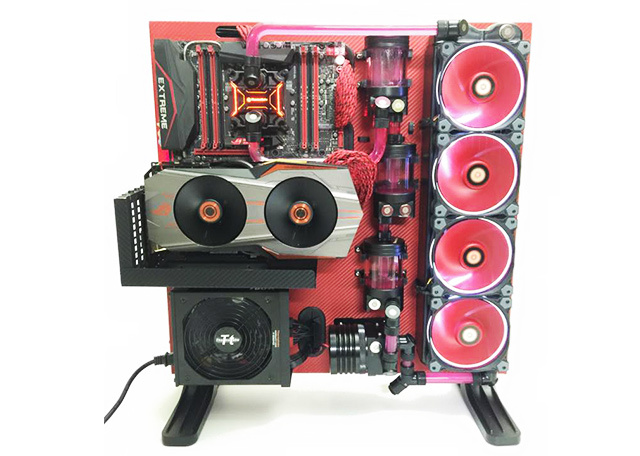 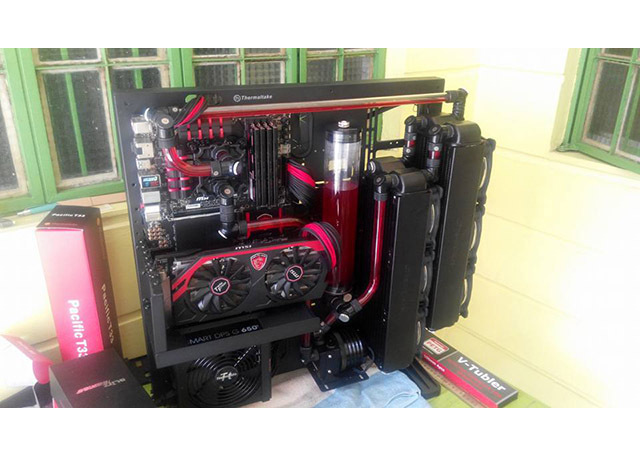 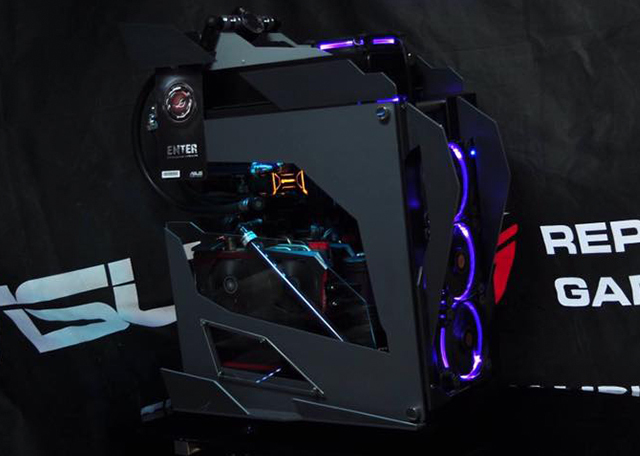 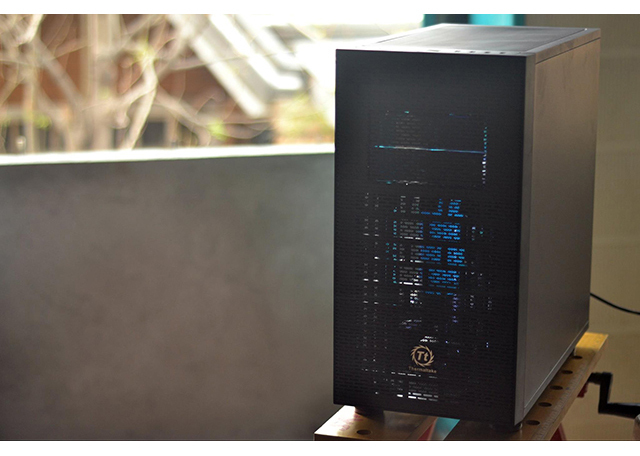 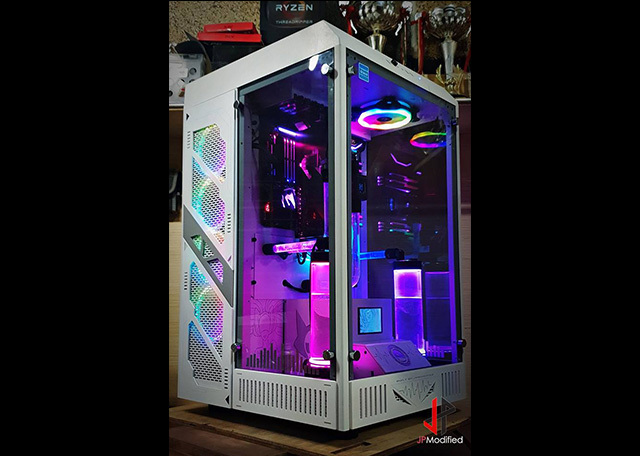 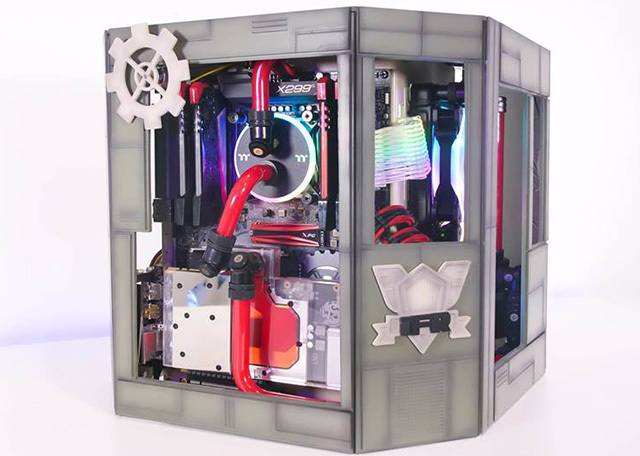 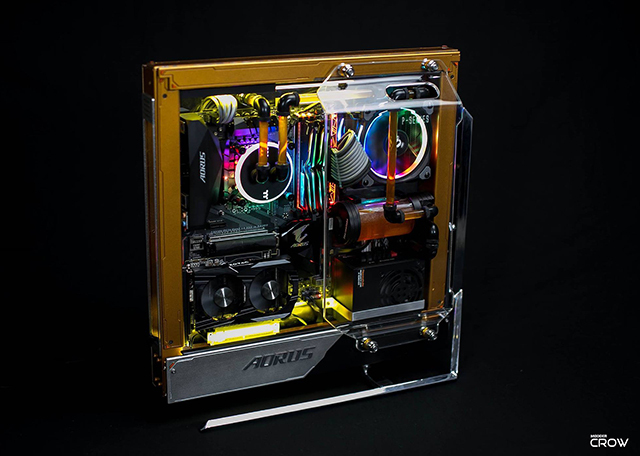 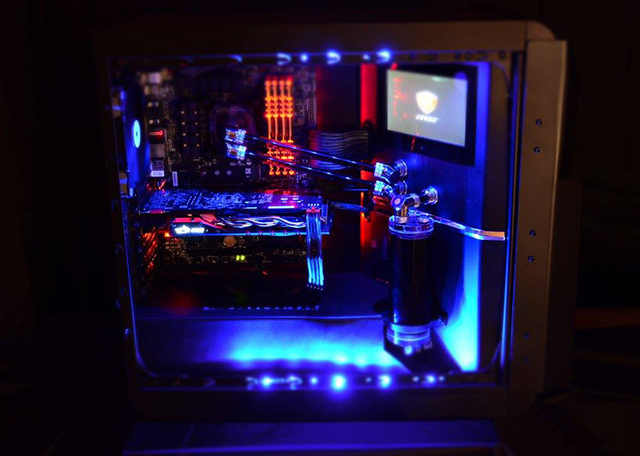 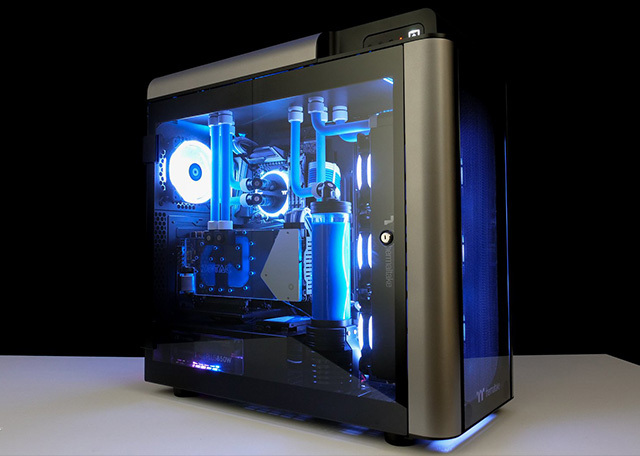 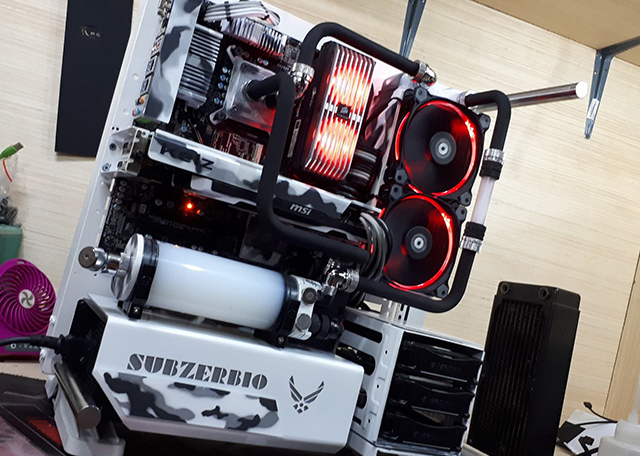 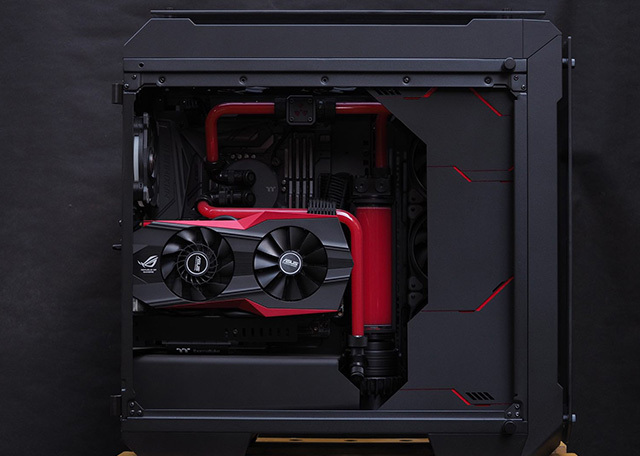 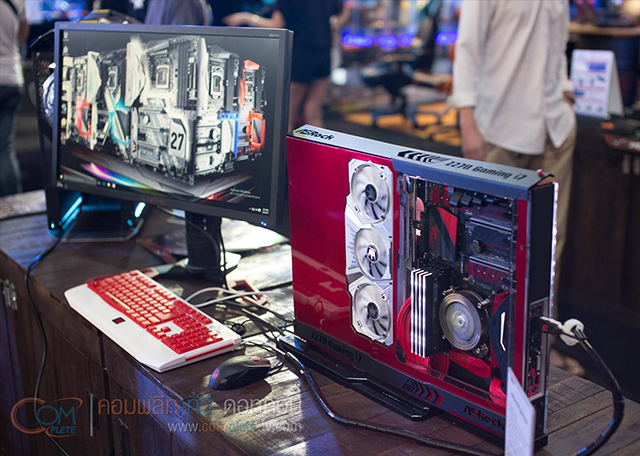 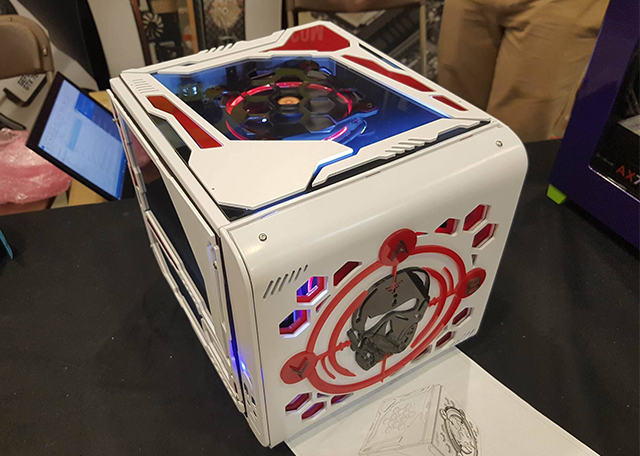 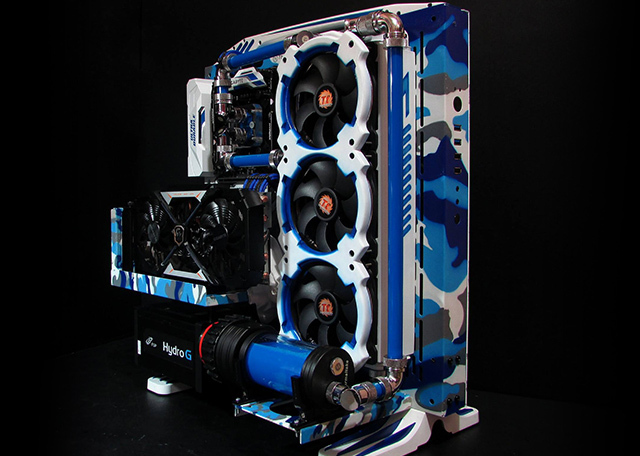 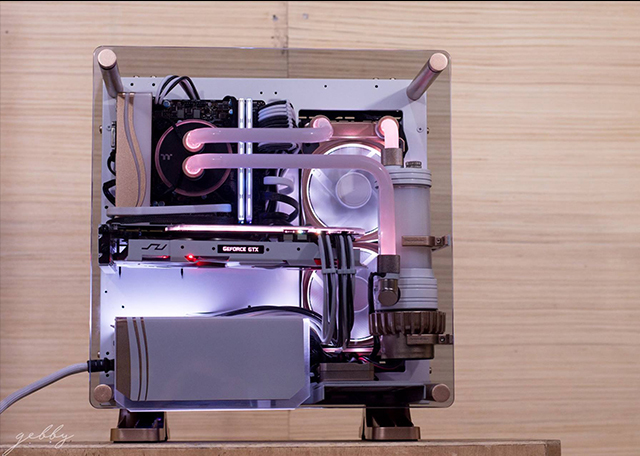 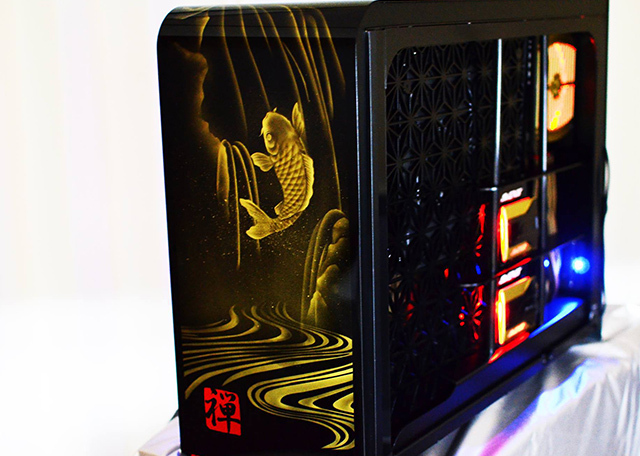 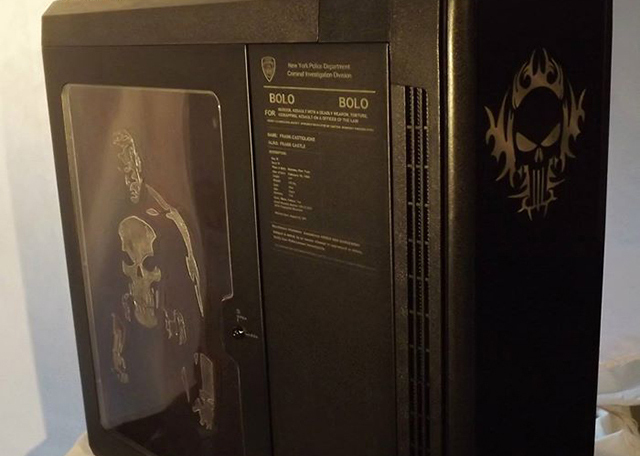 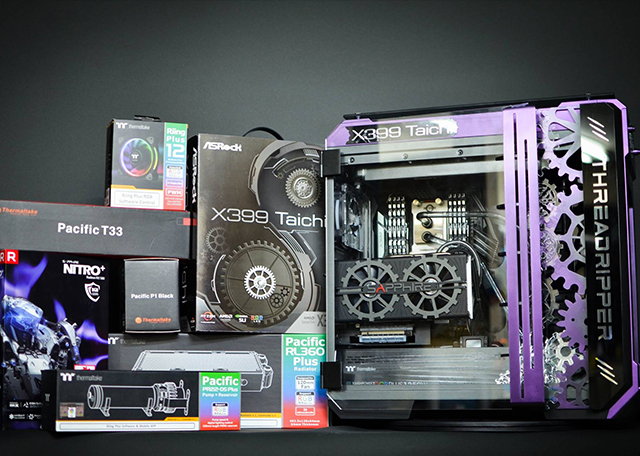 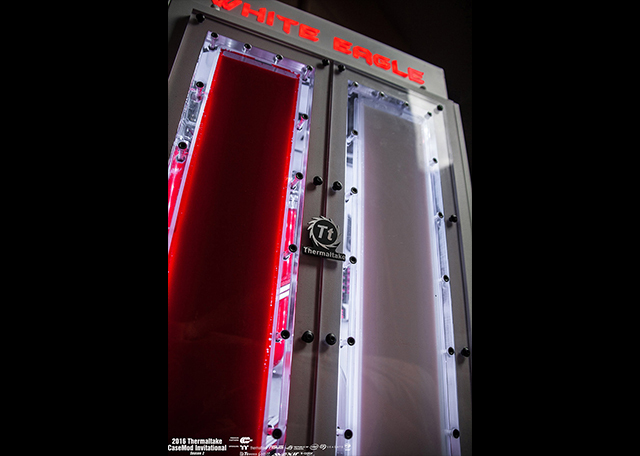 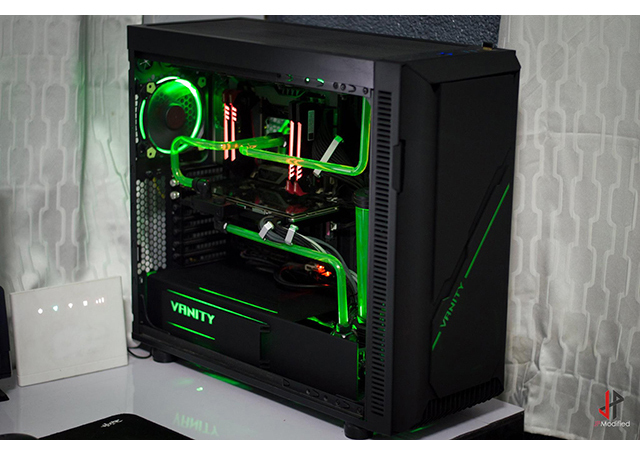 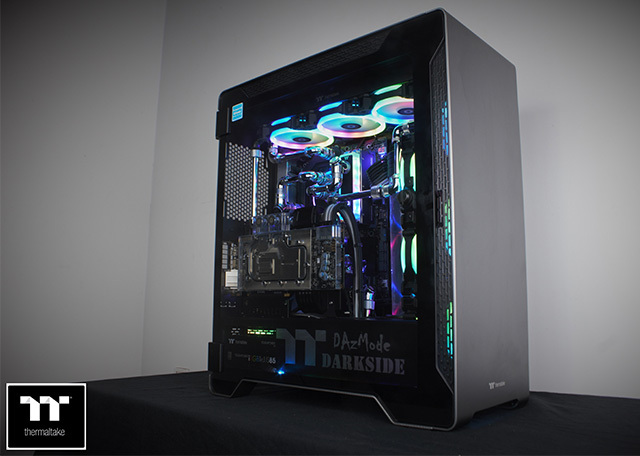 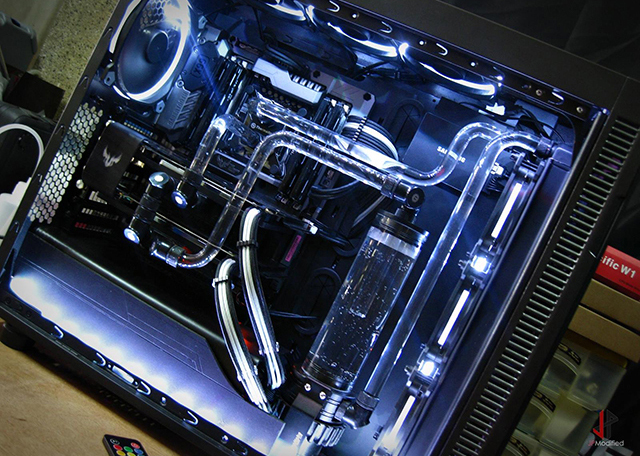 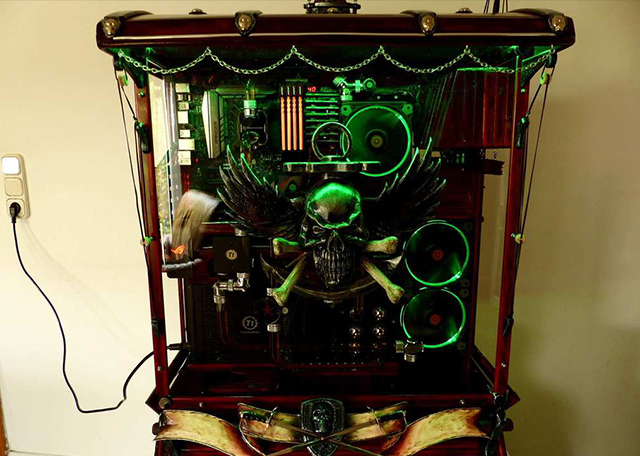 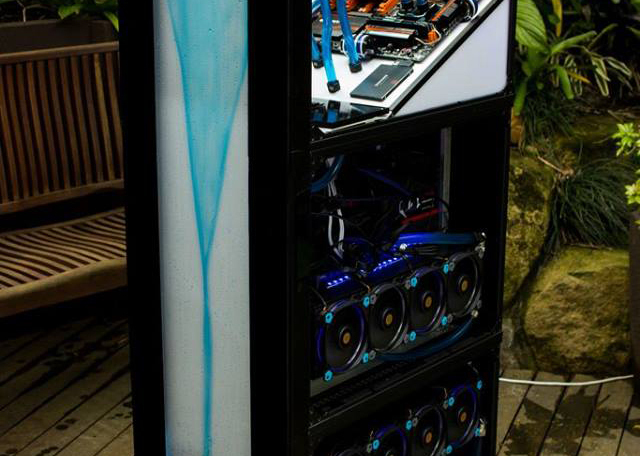 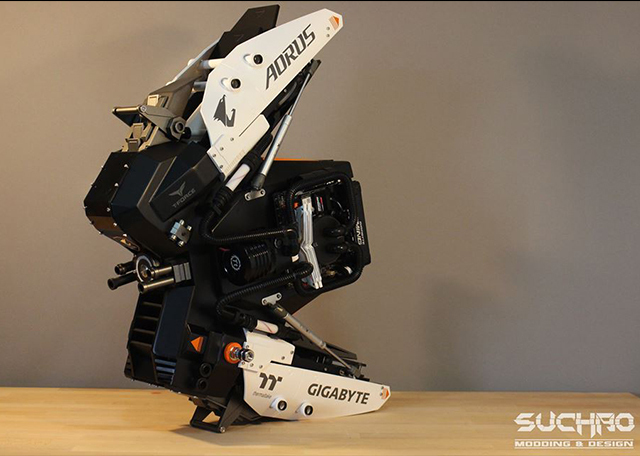 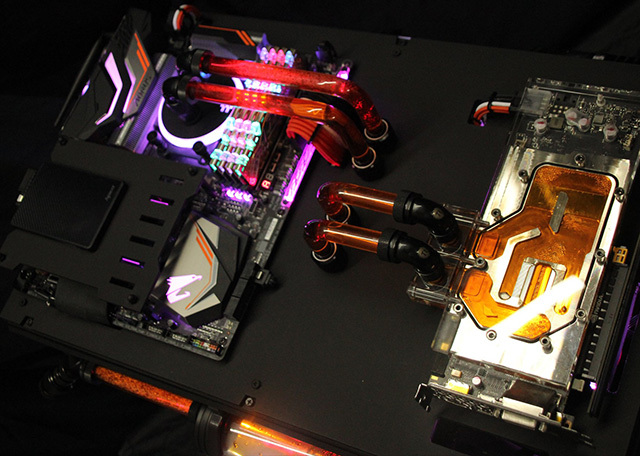 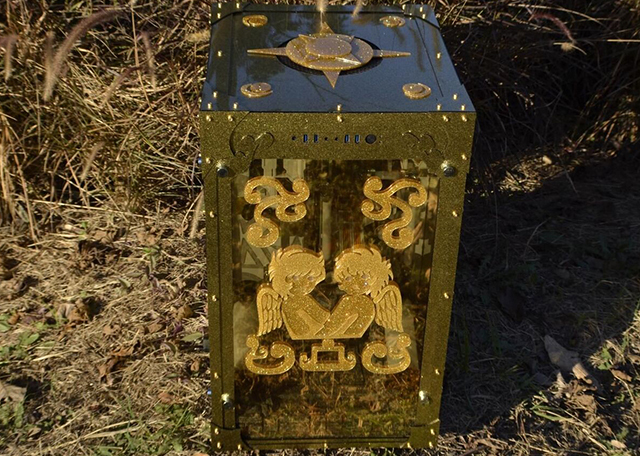 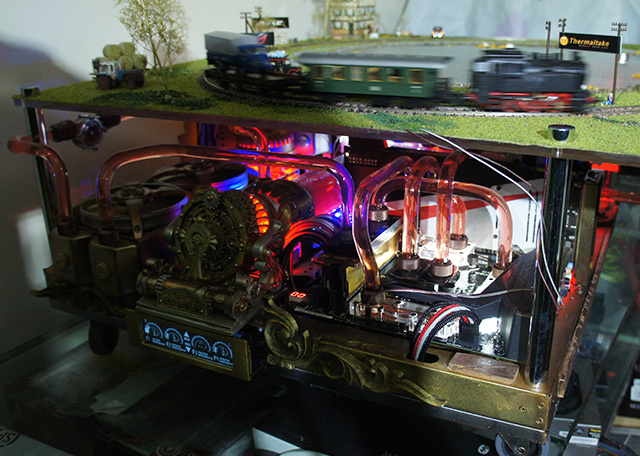 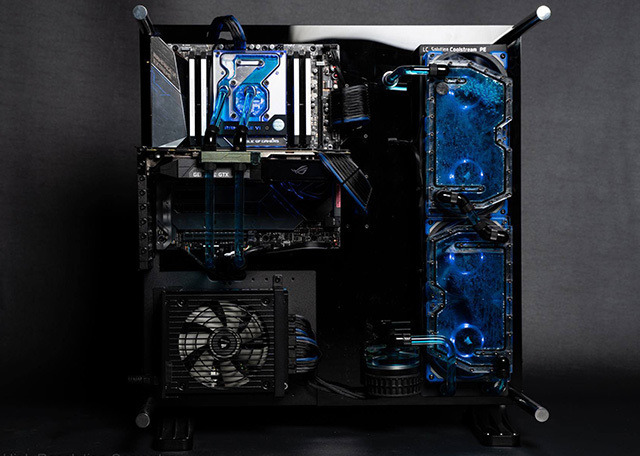 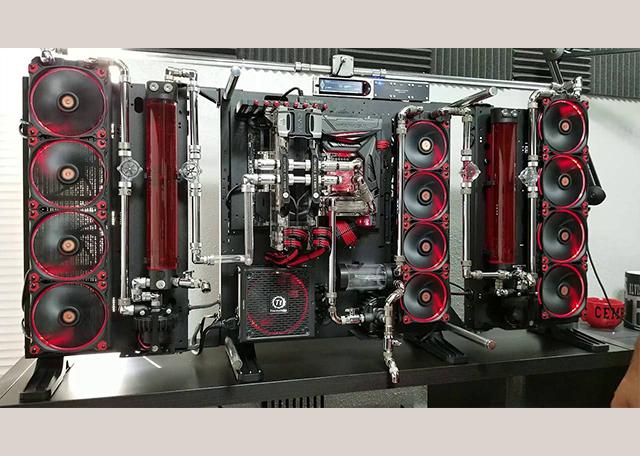 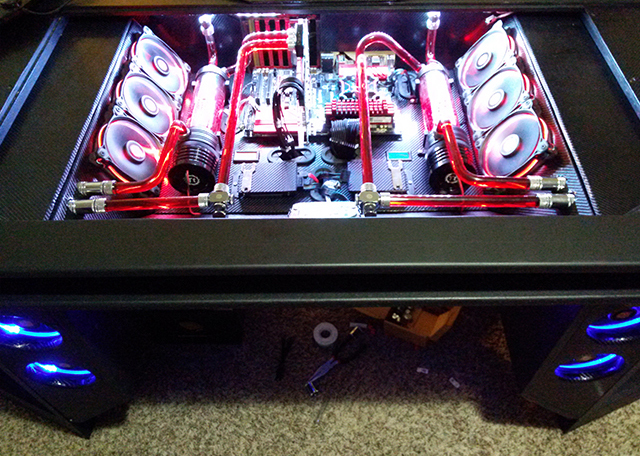 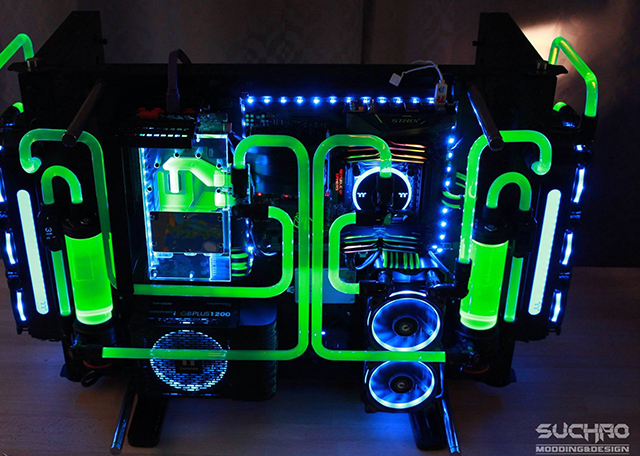 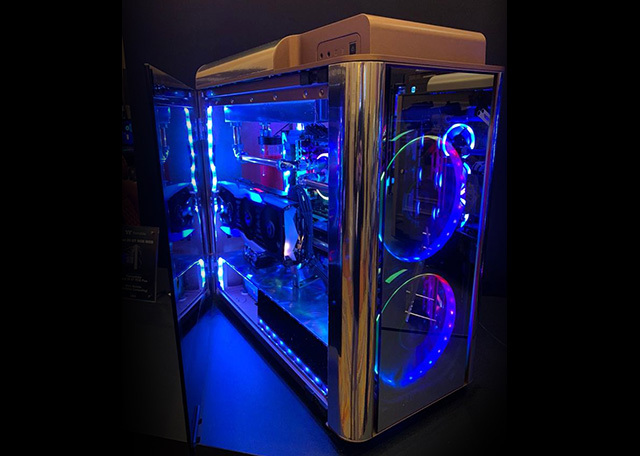 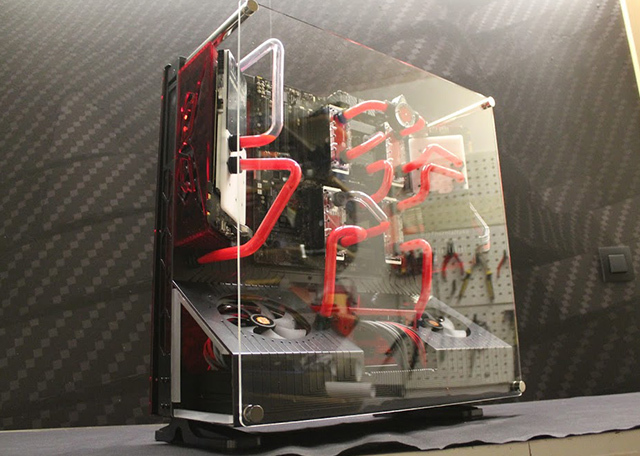 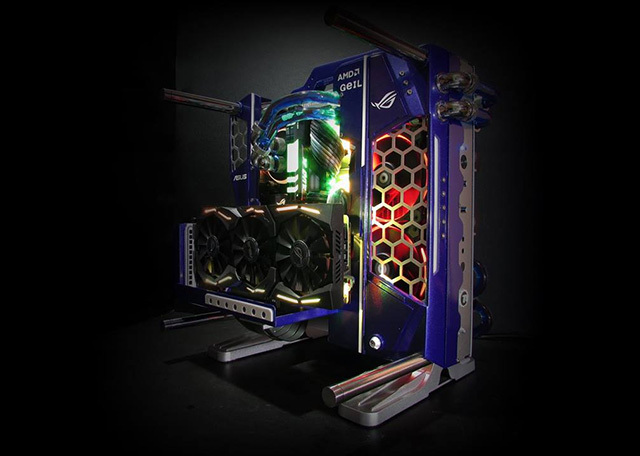 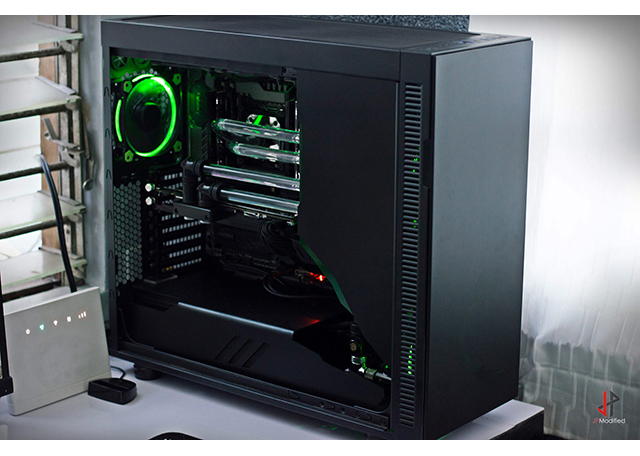 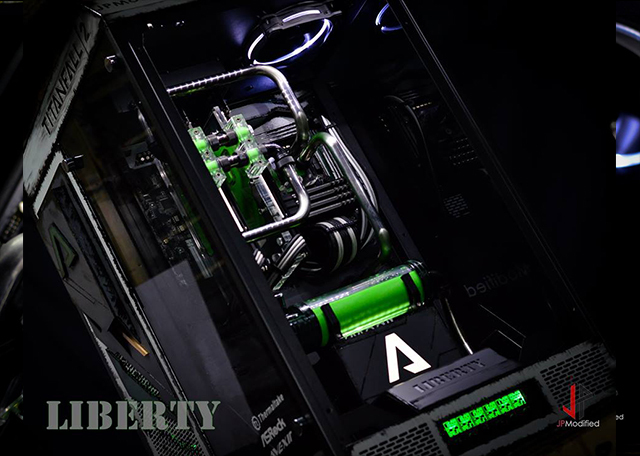 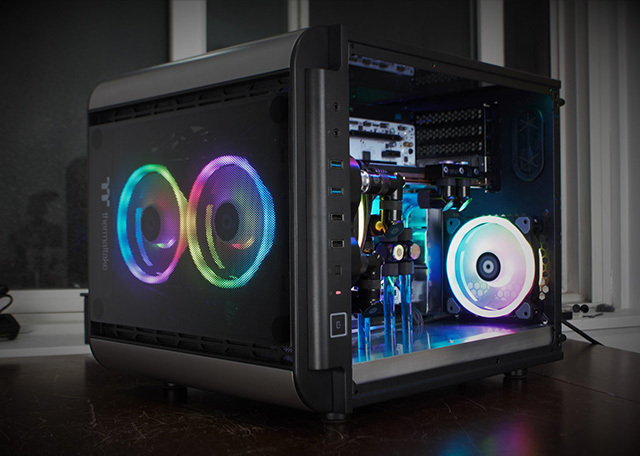 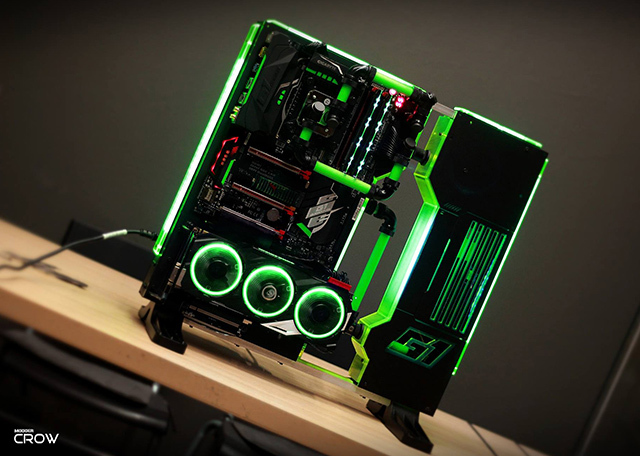 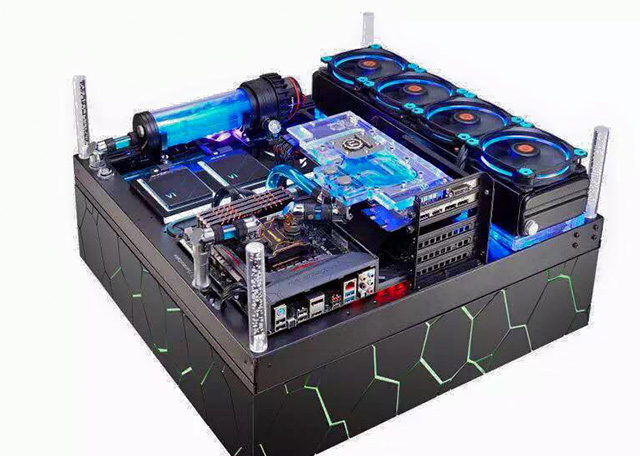 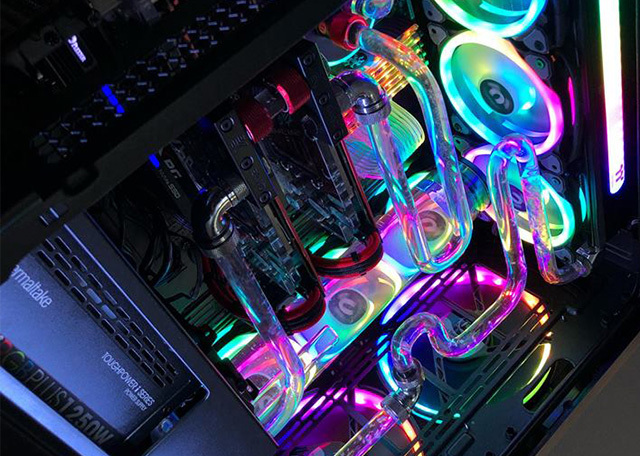 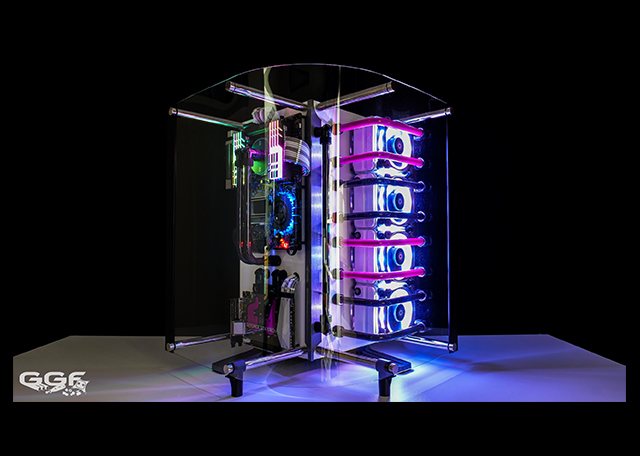 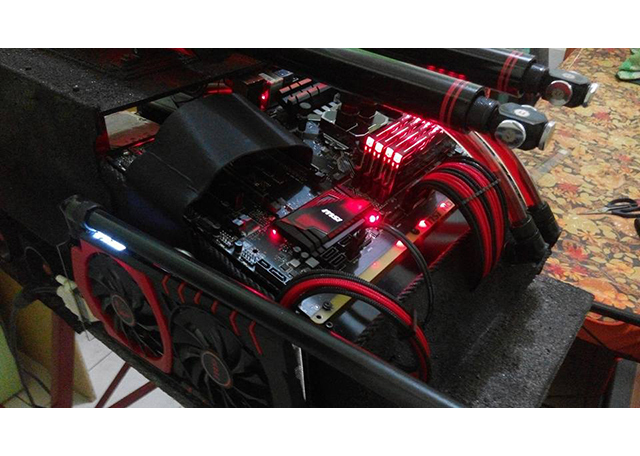 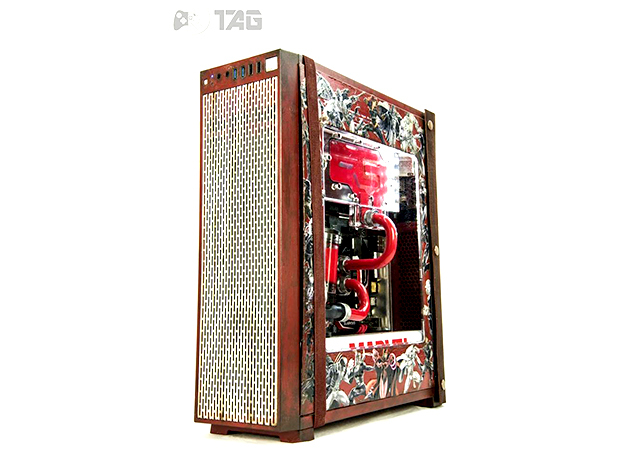 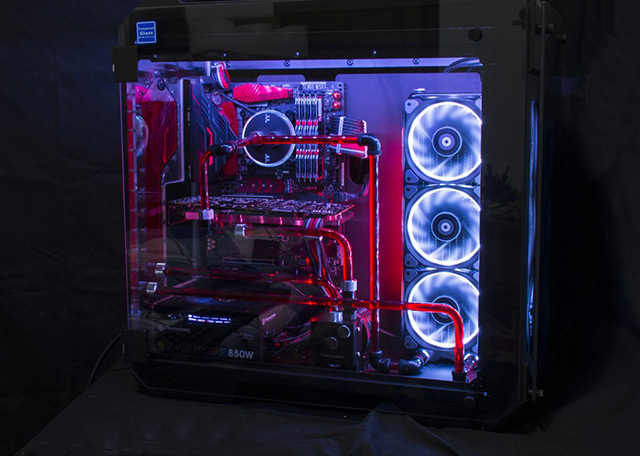 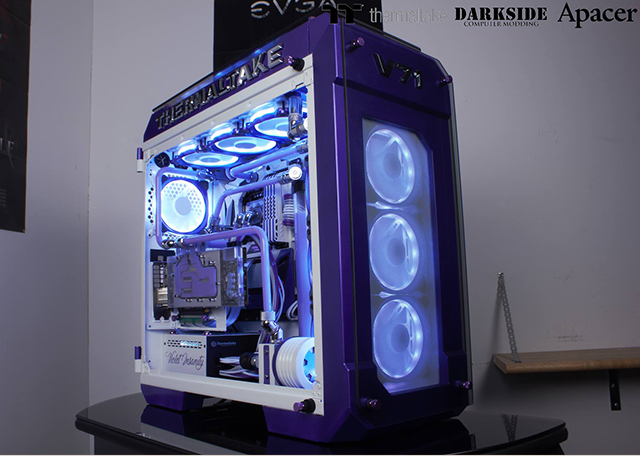 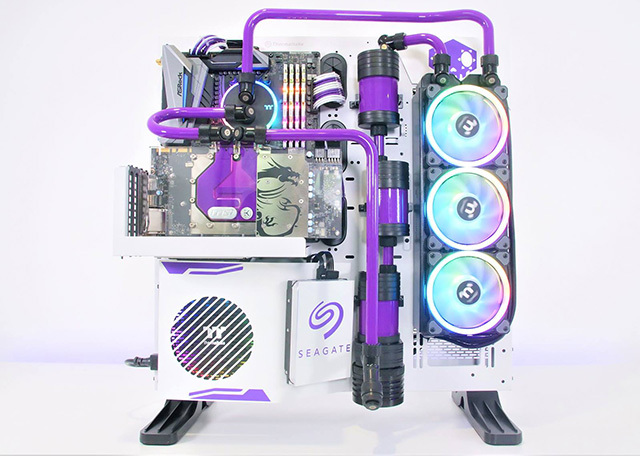 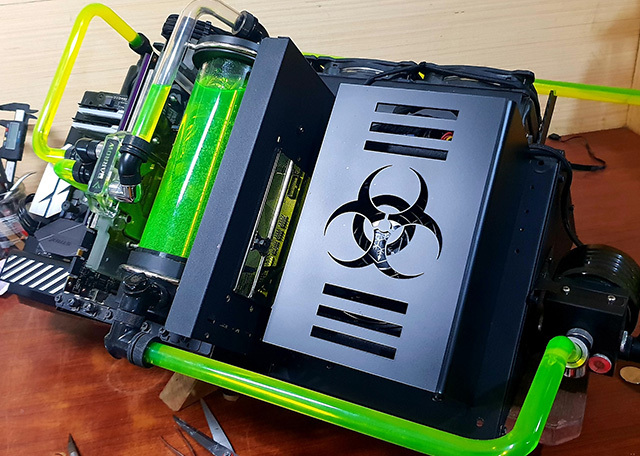 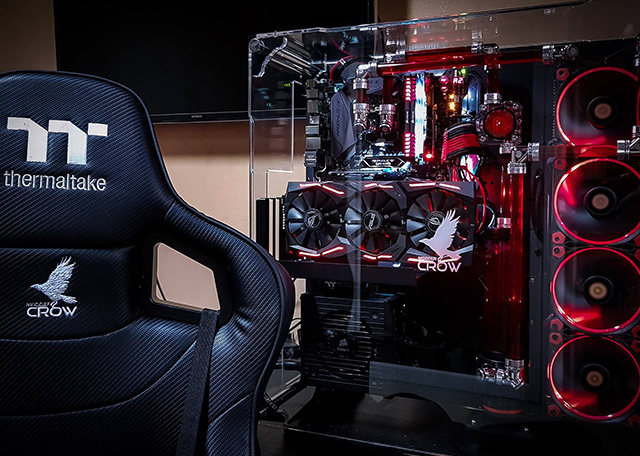 Share your casemodding pictures and inspire the rest of the maker community.